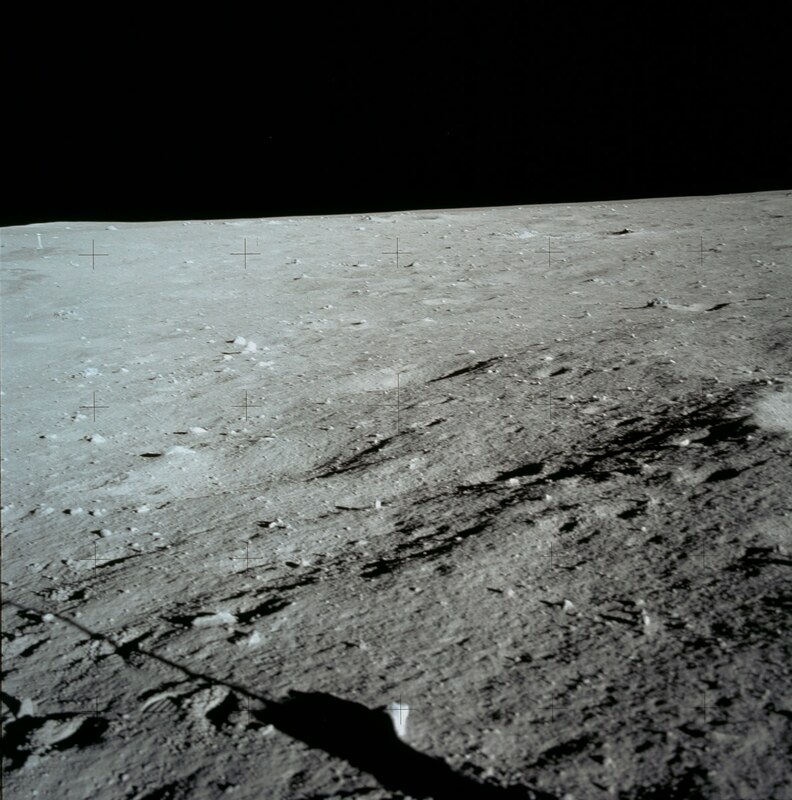 Copyright © 2010 by Vladislav Pustynski. 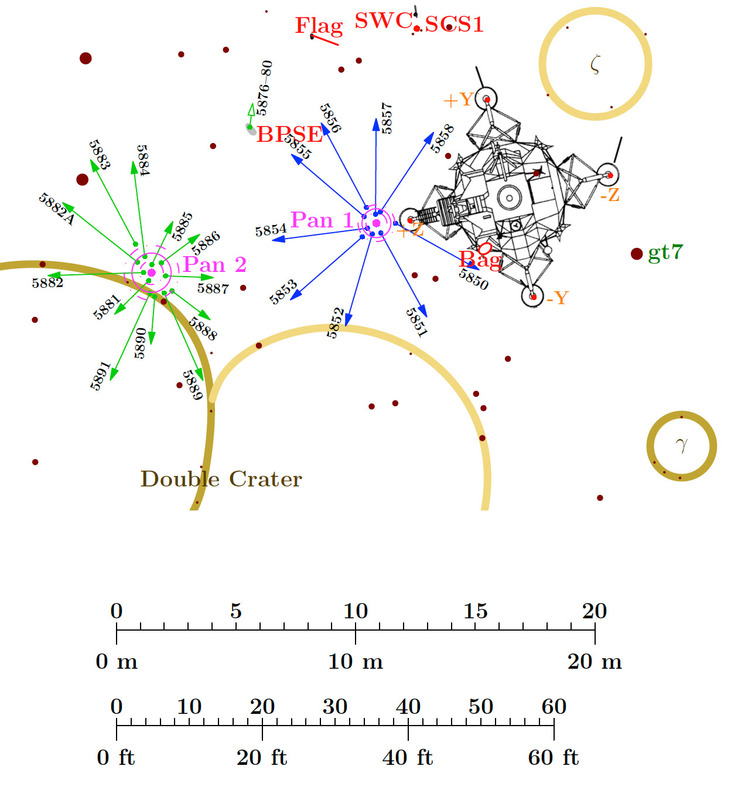 Last revised 8 January 2012. 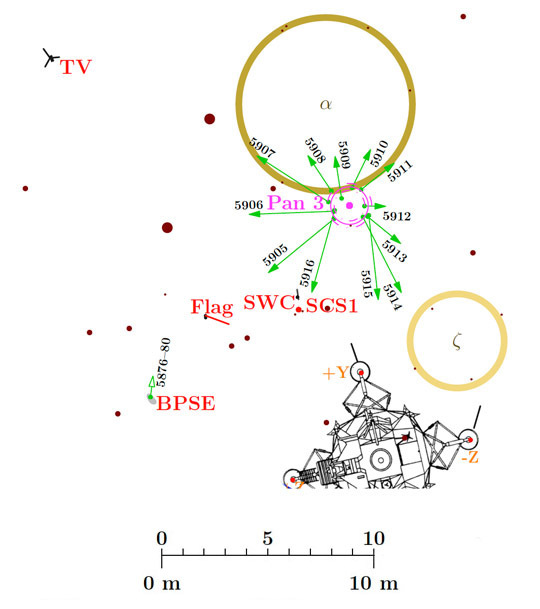 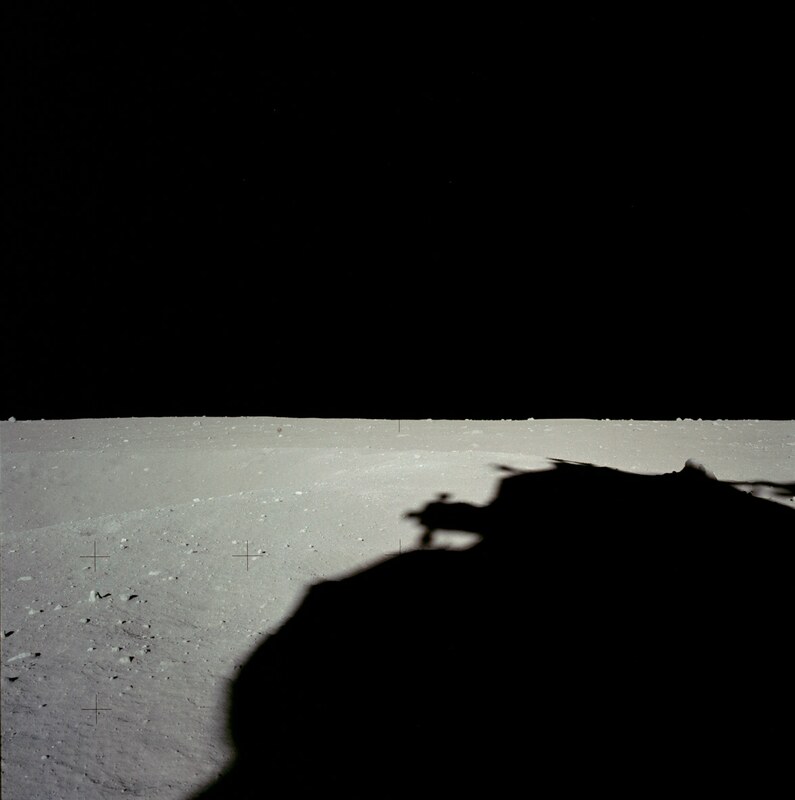 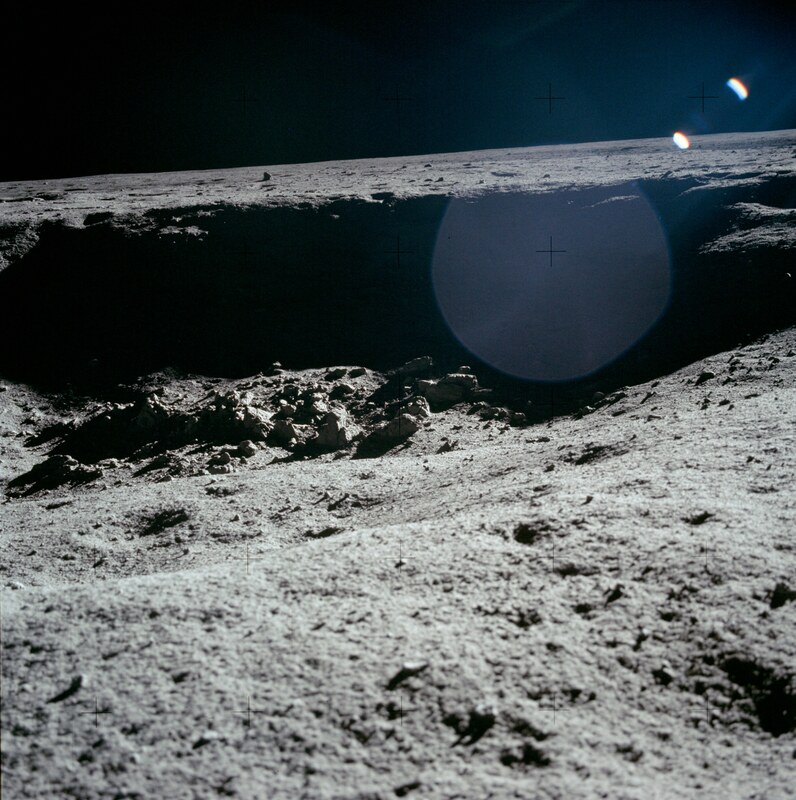 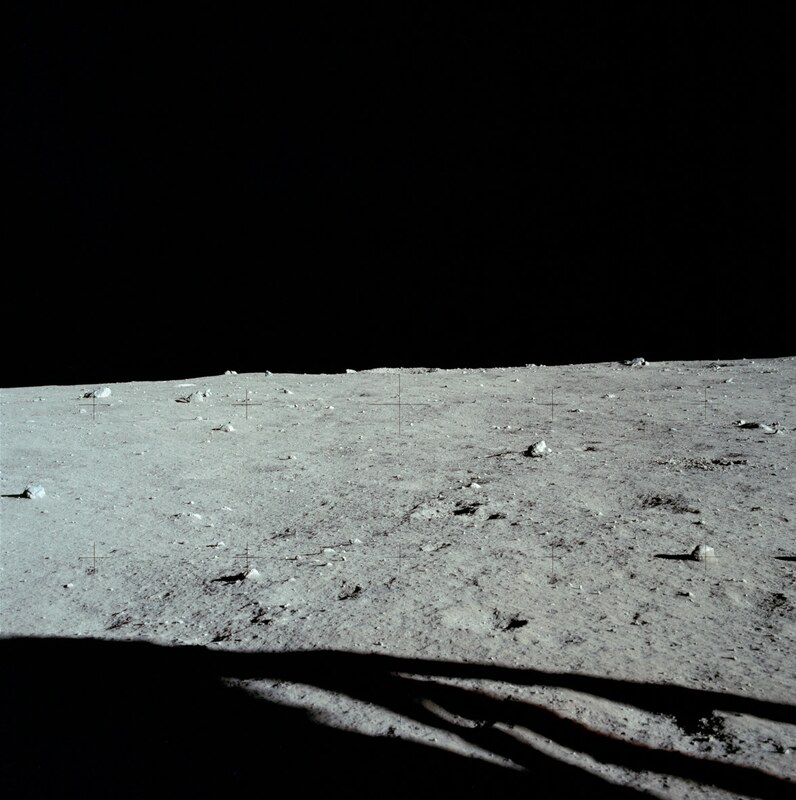 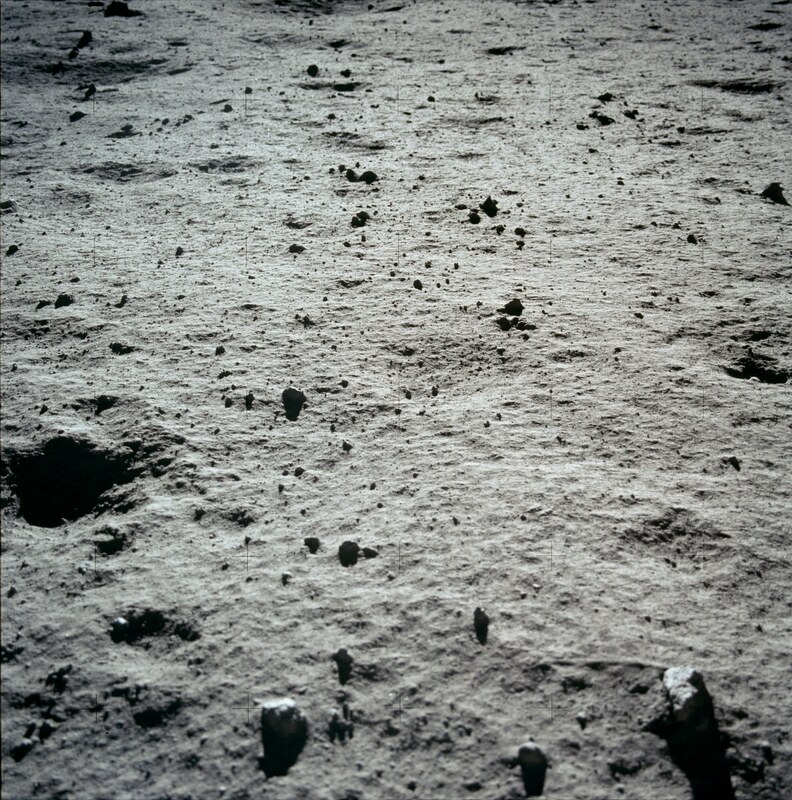 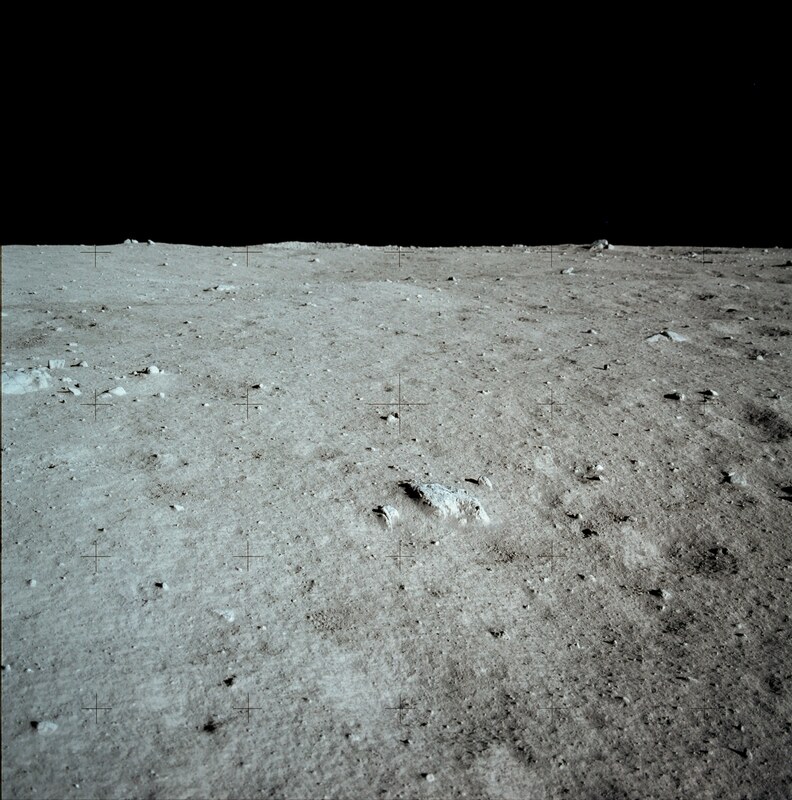 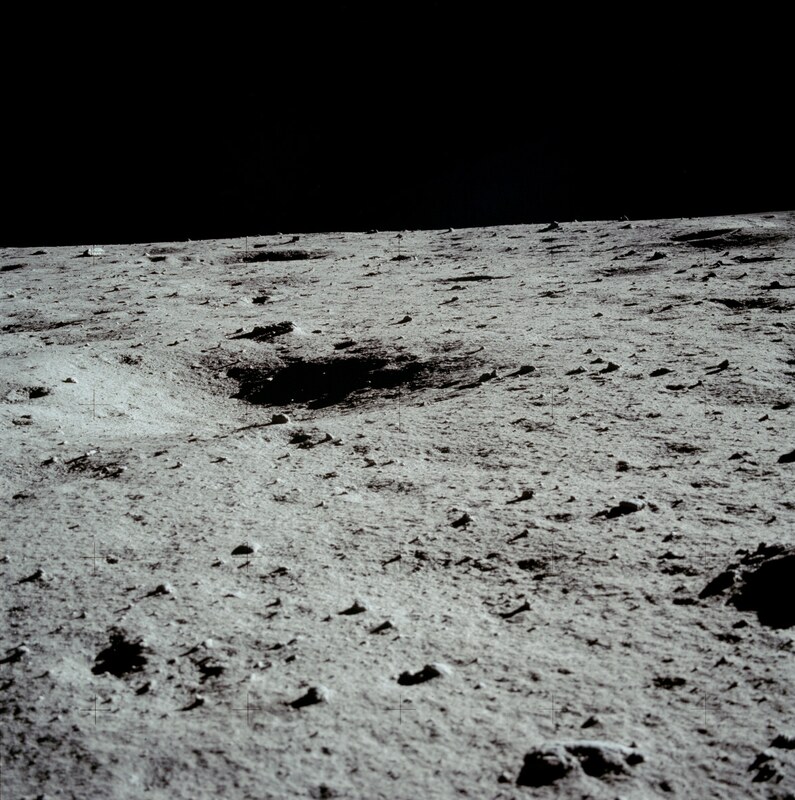 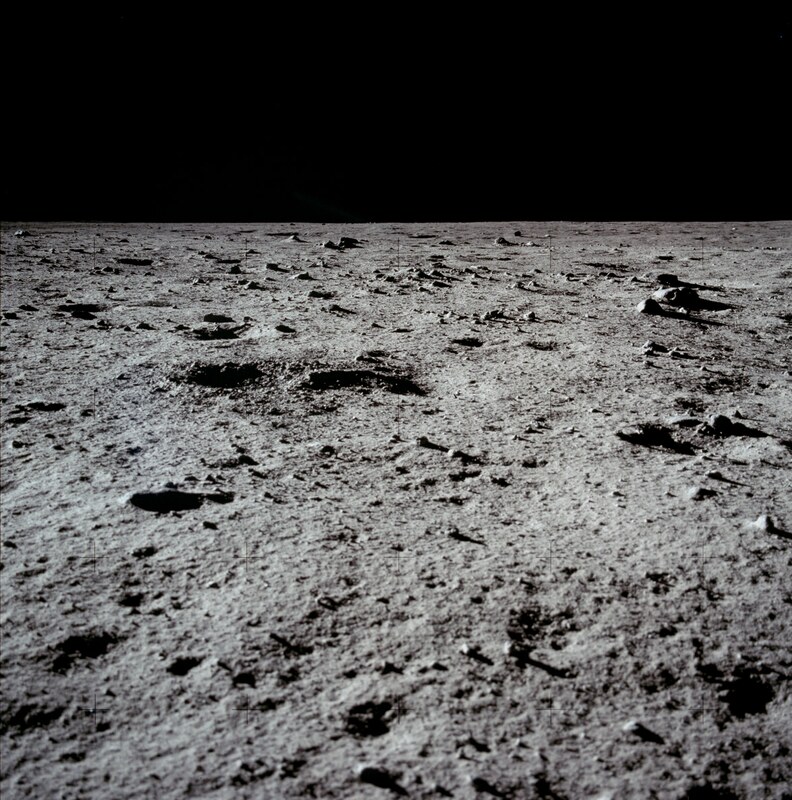 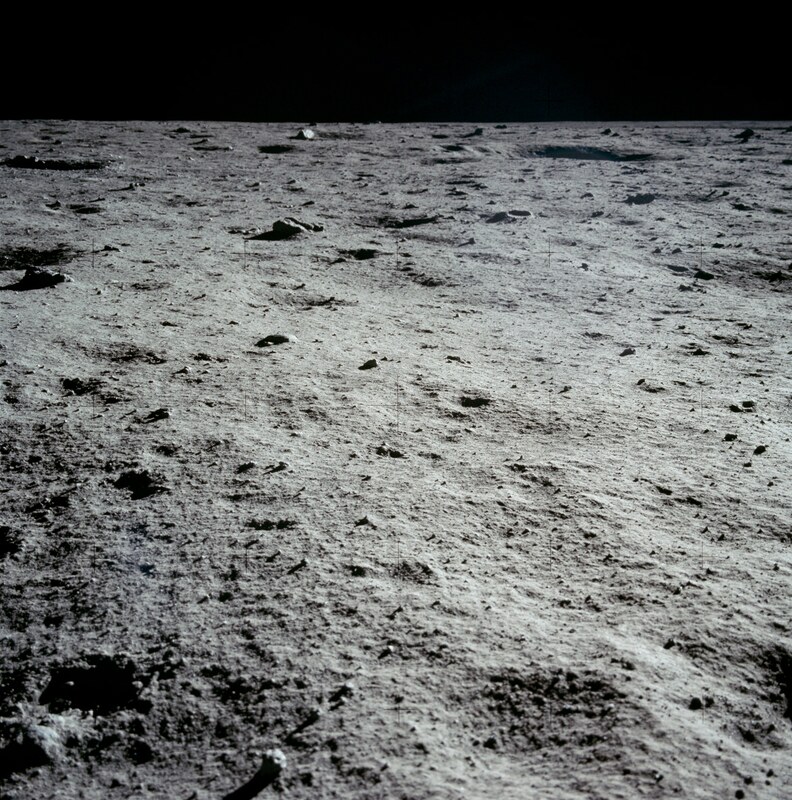 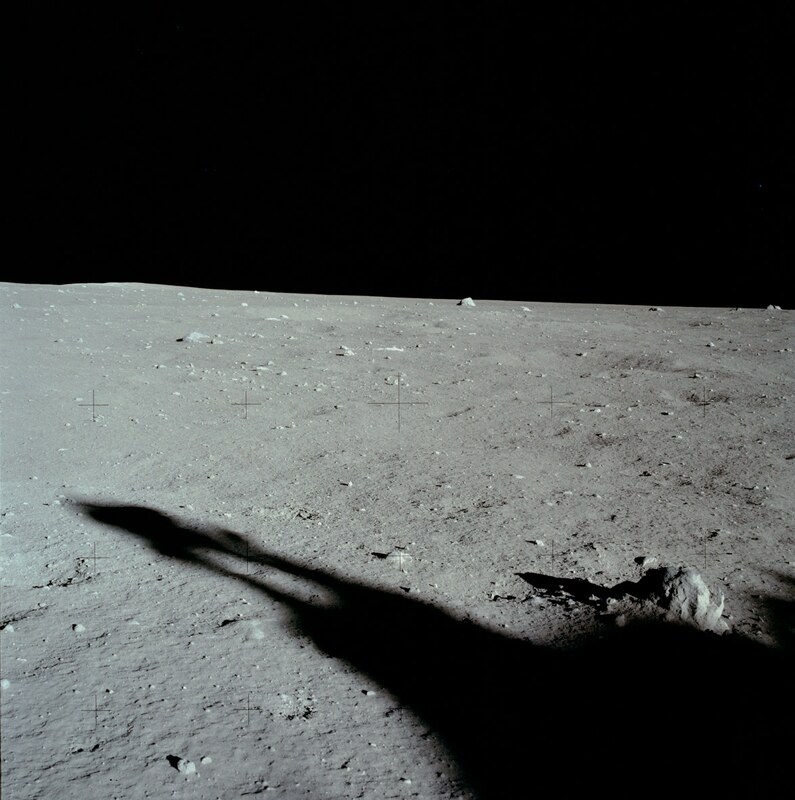 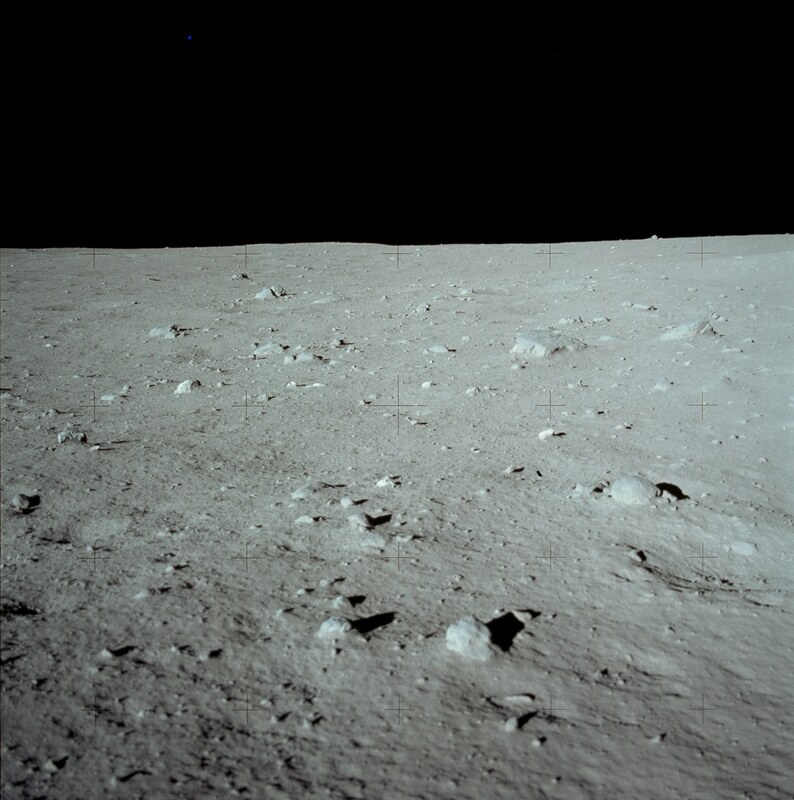 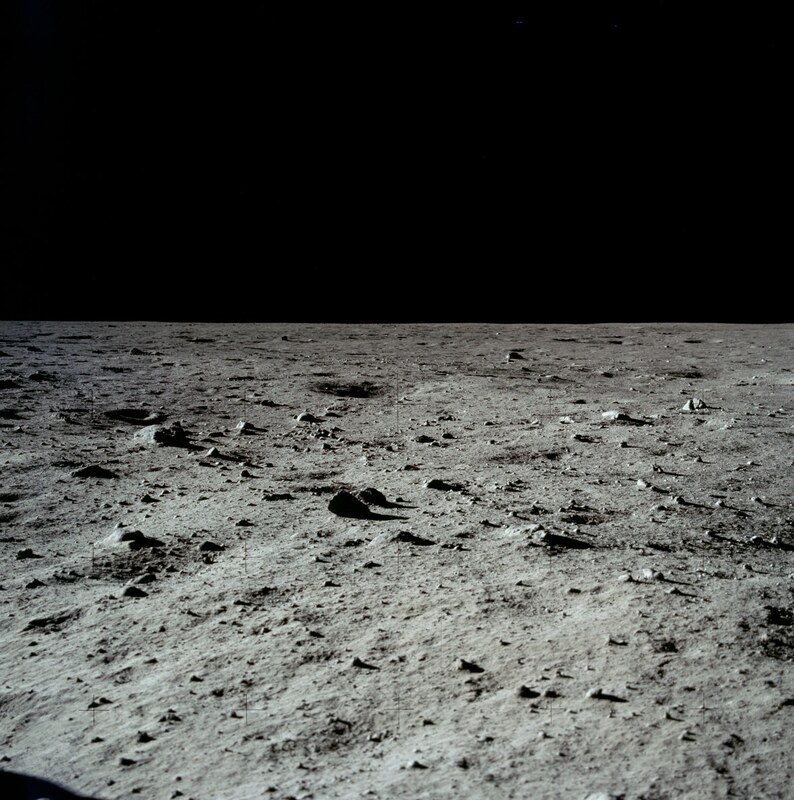 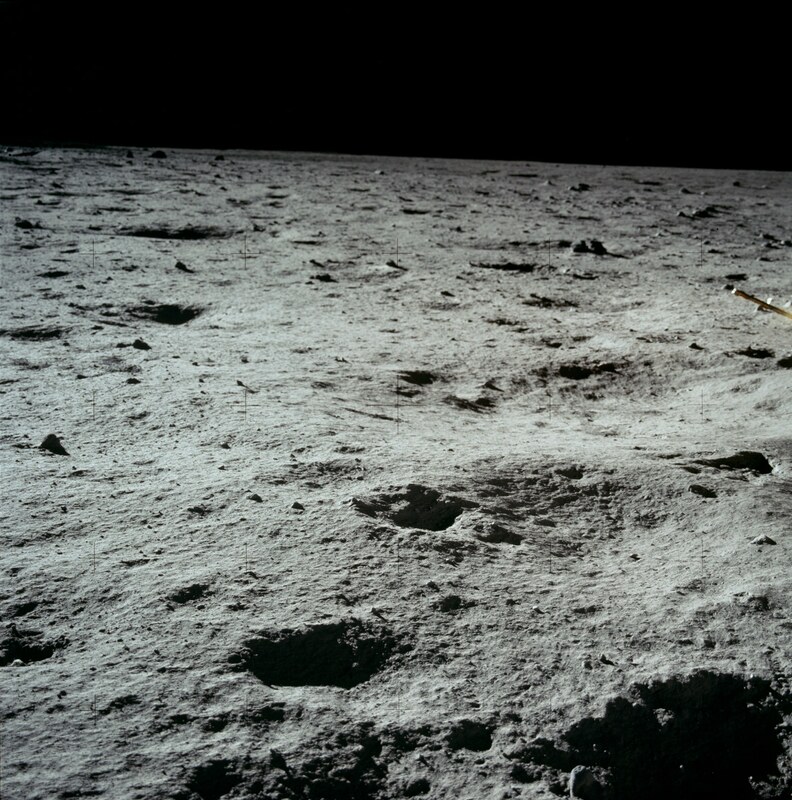 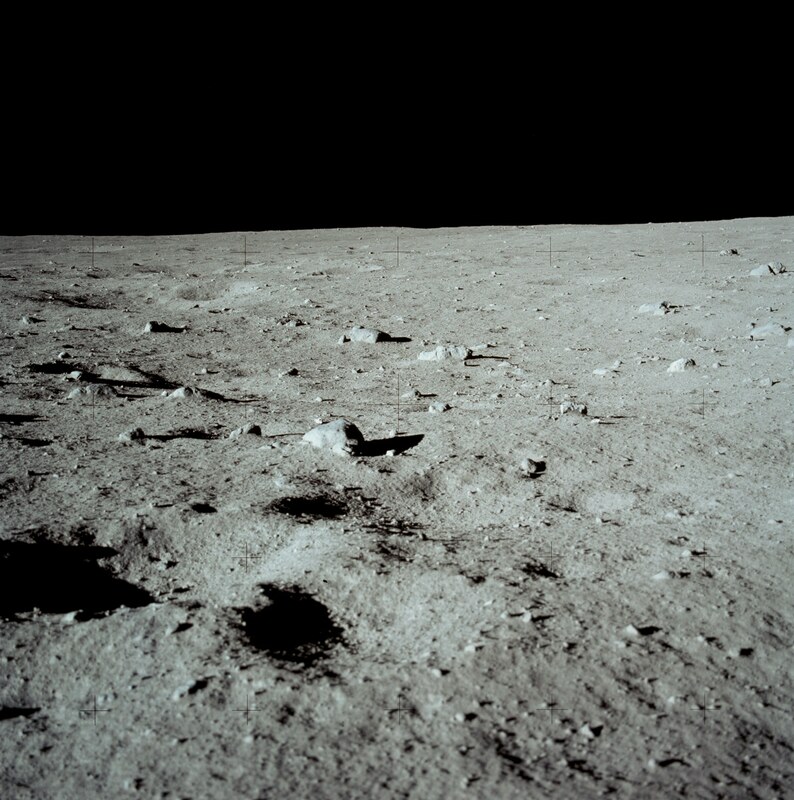 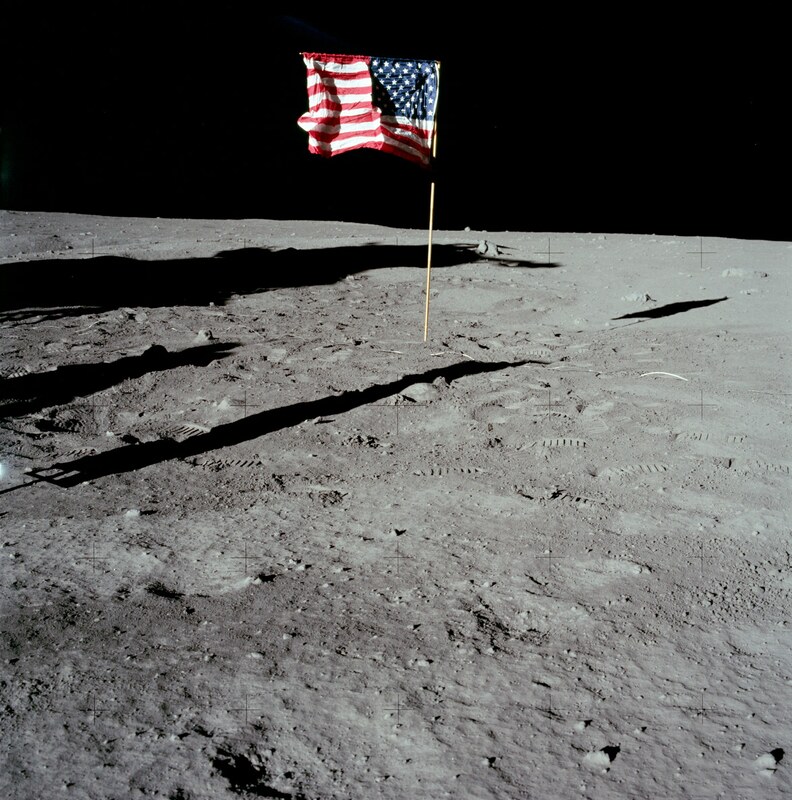 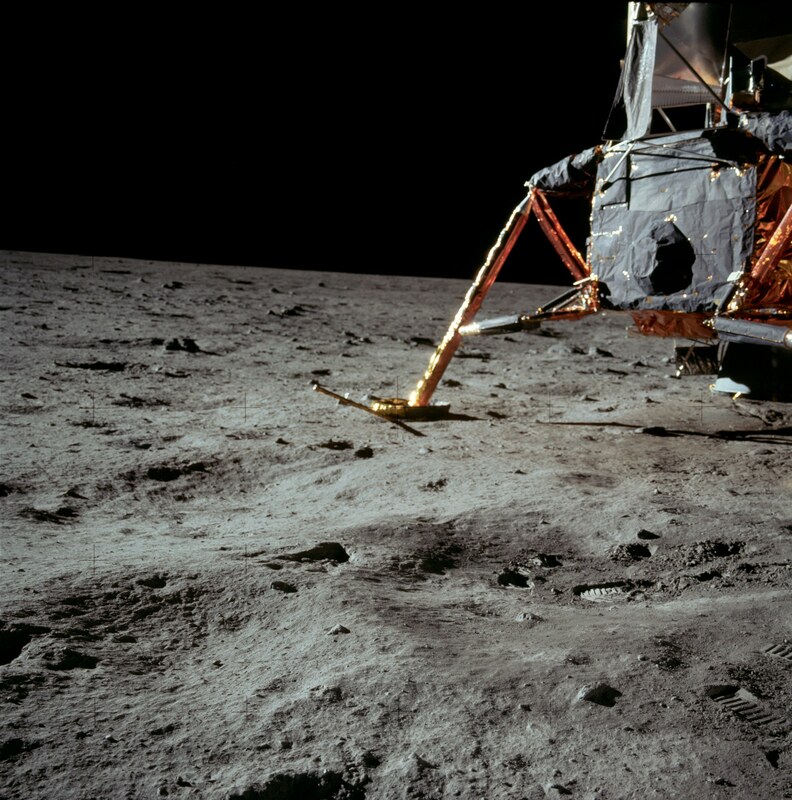 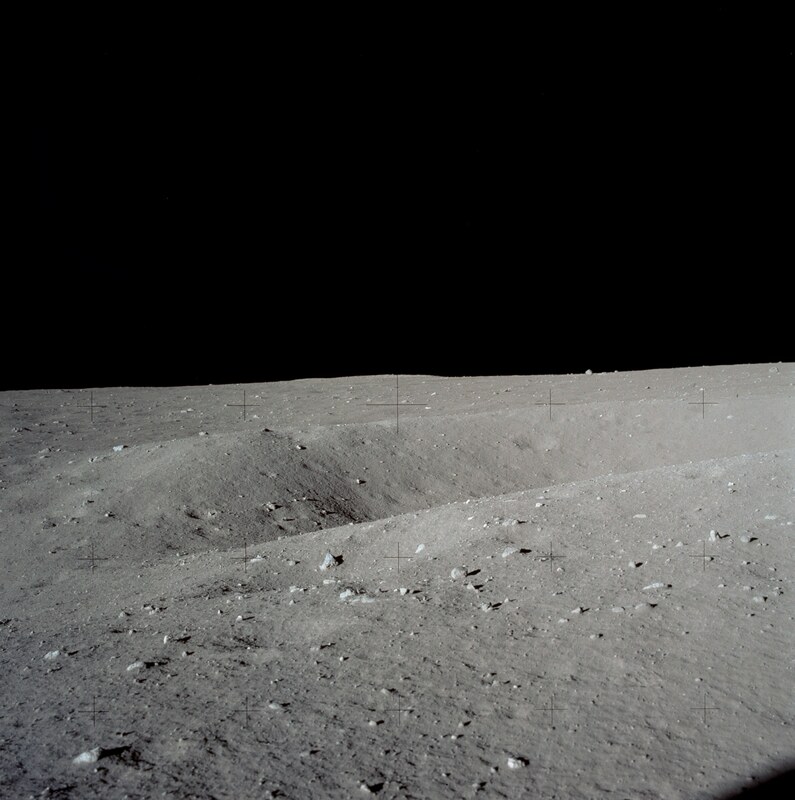 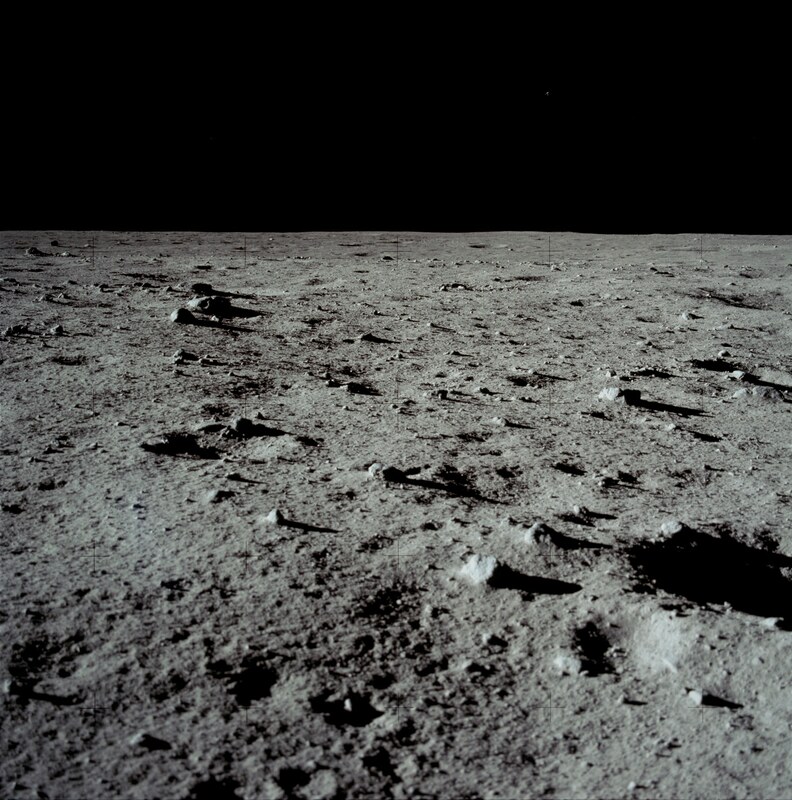 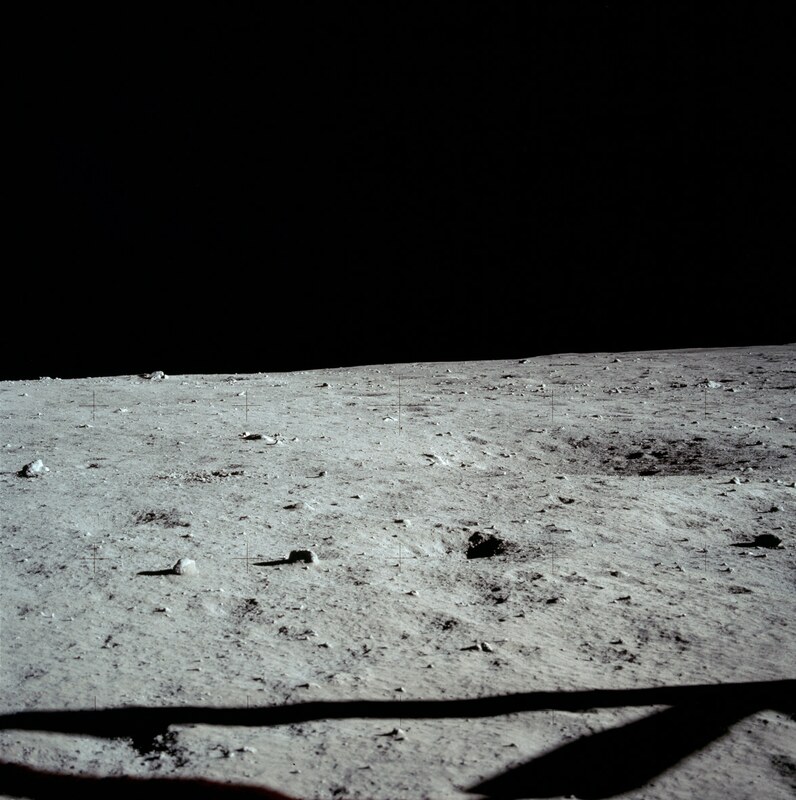 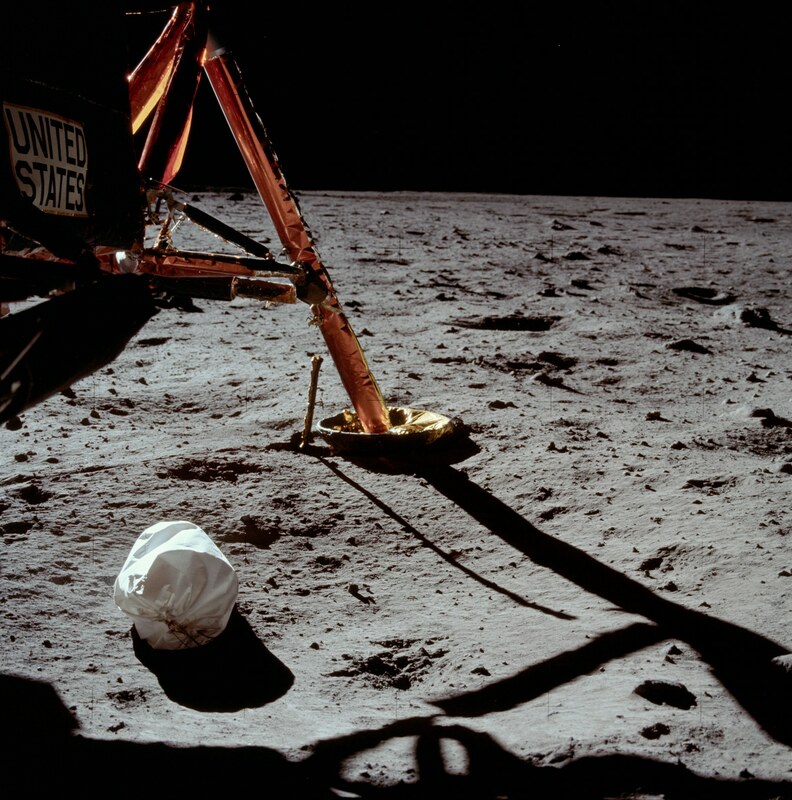 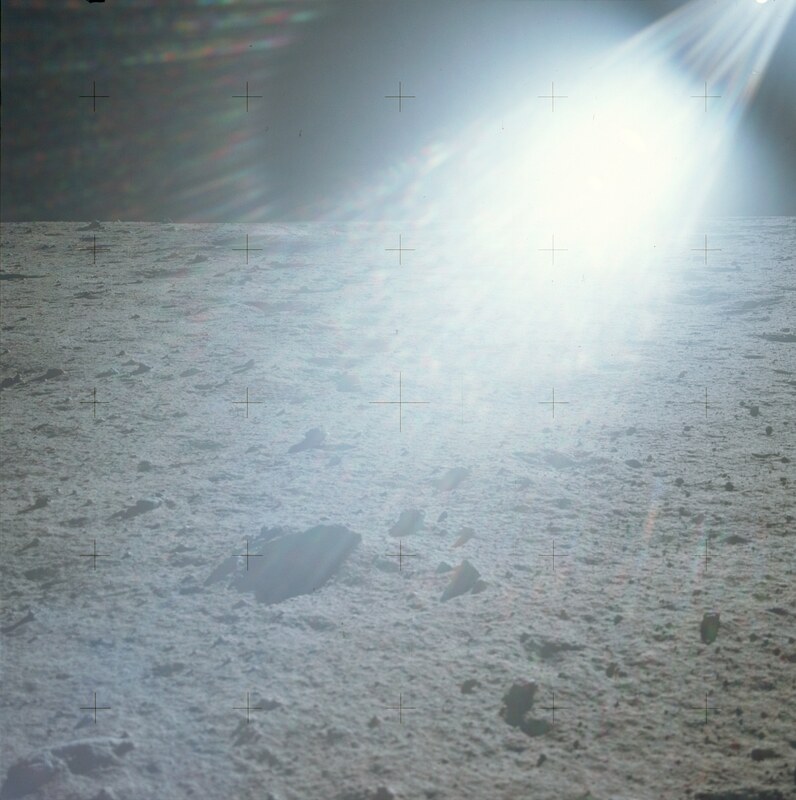 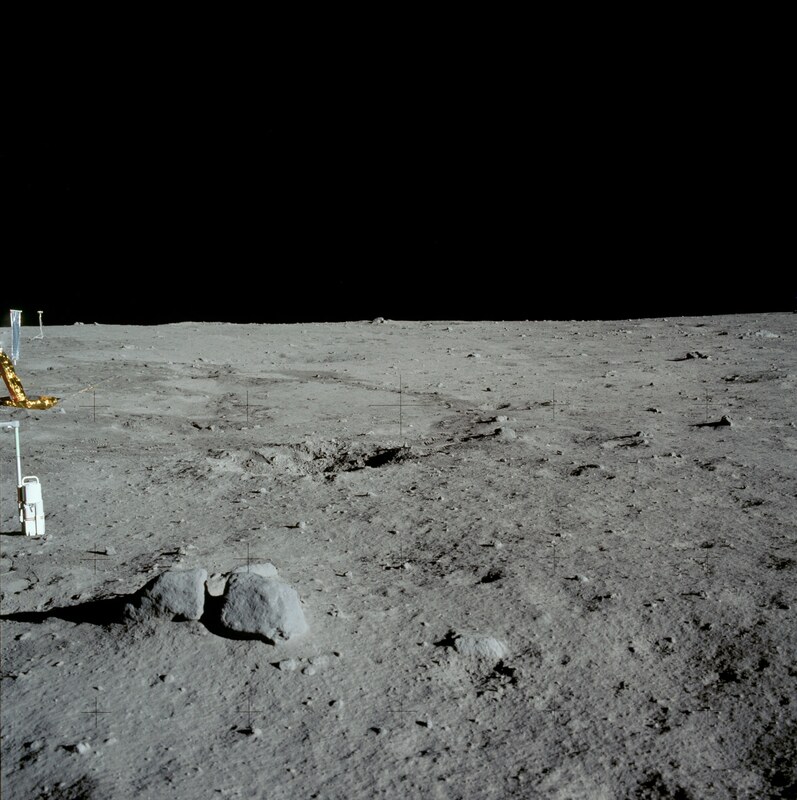 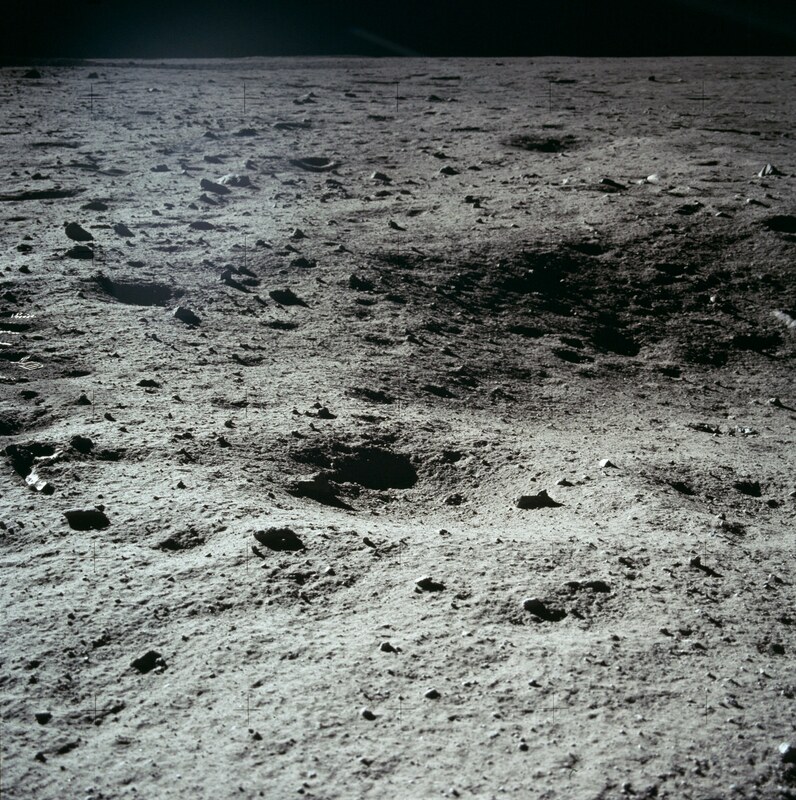 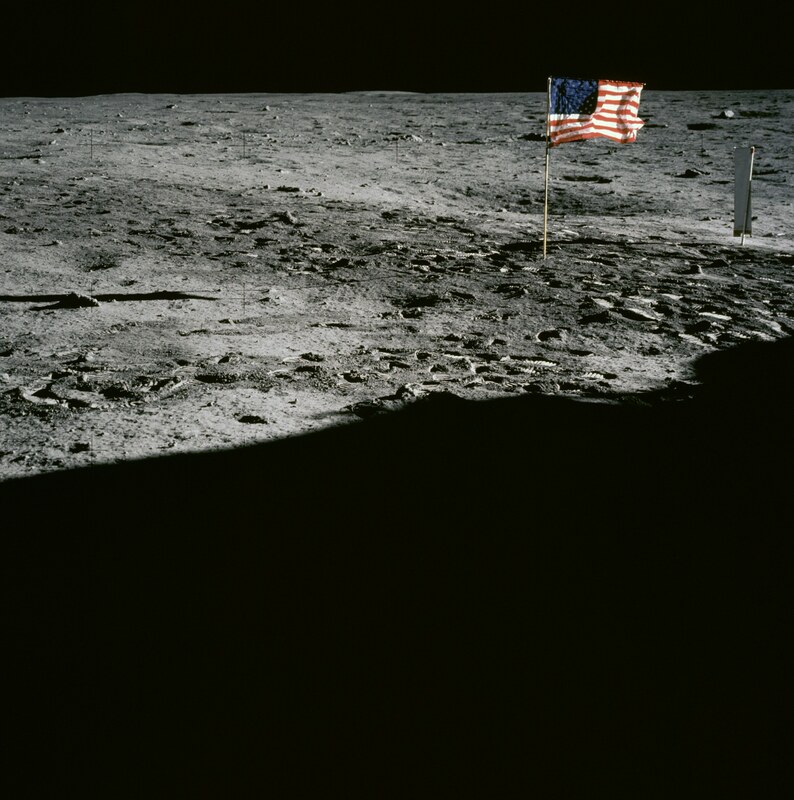 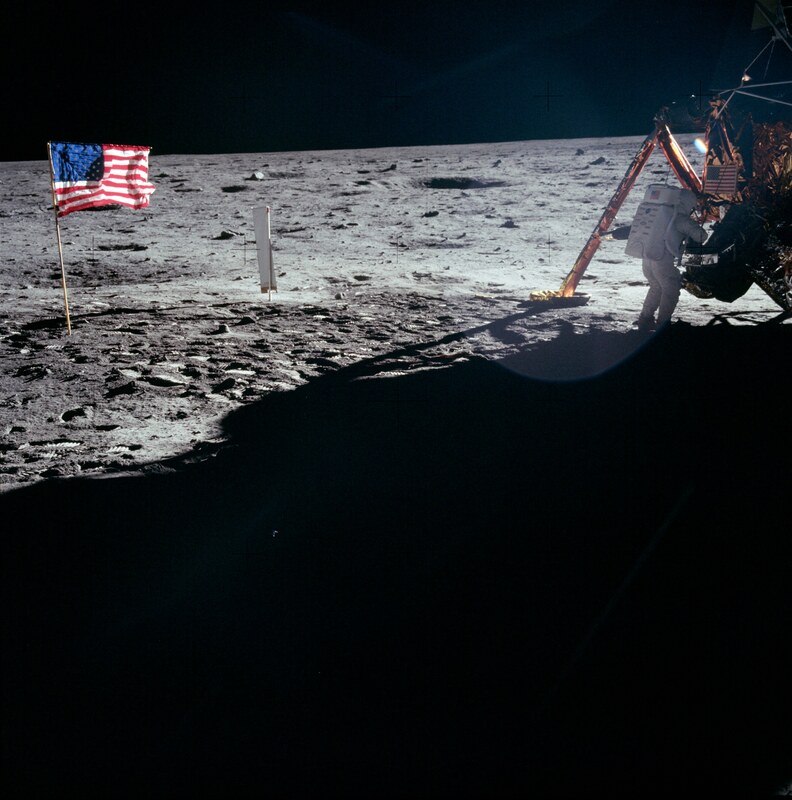 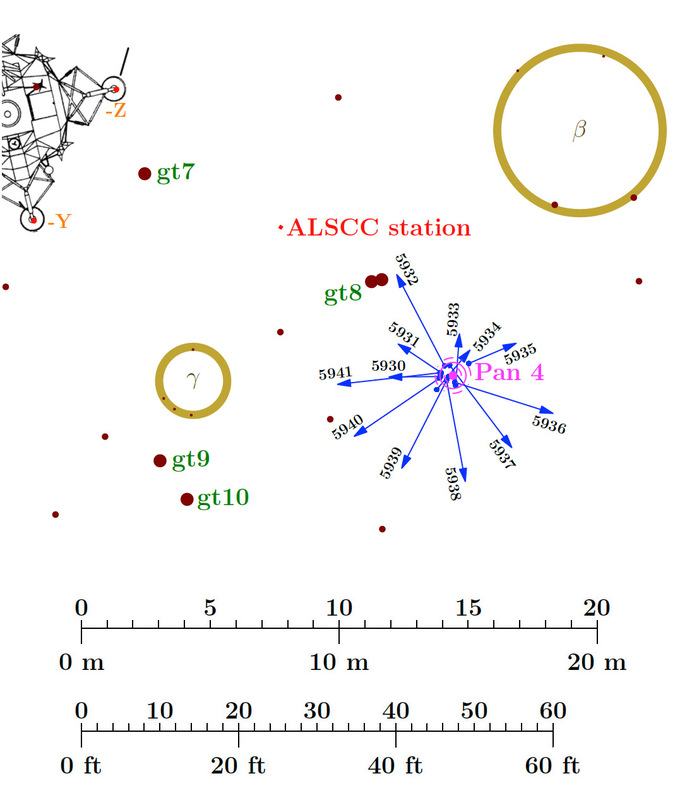 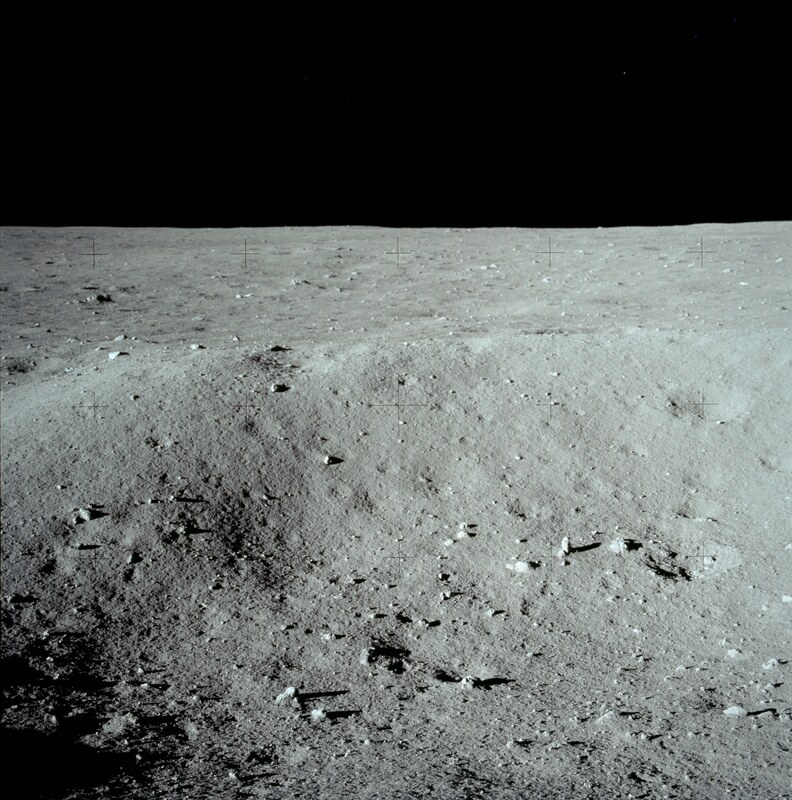 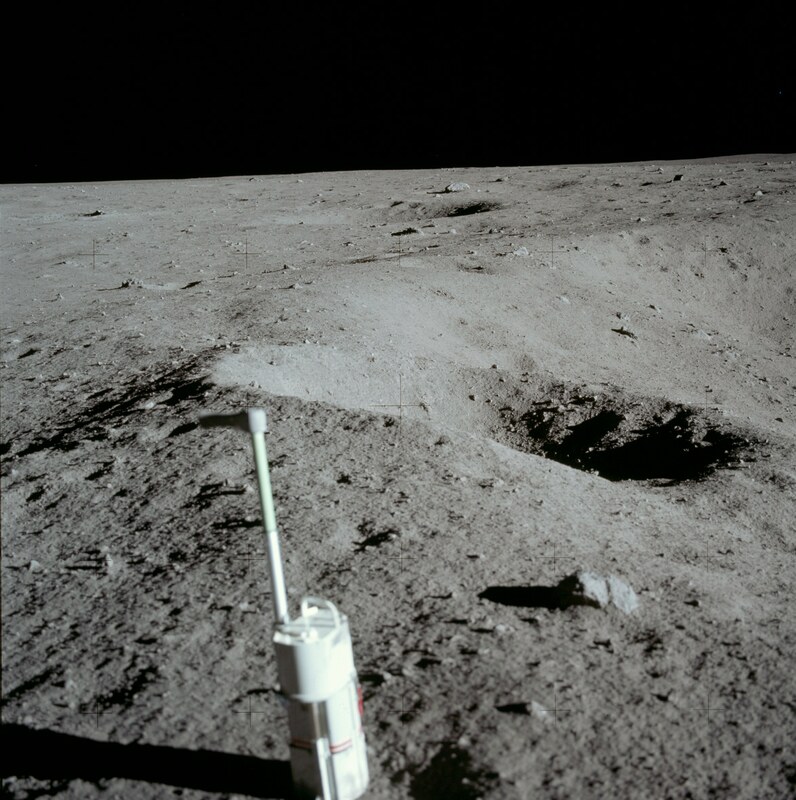 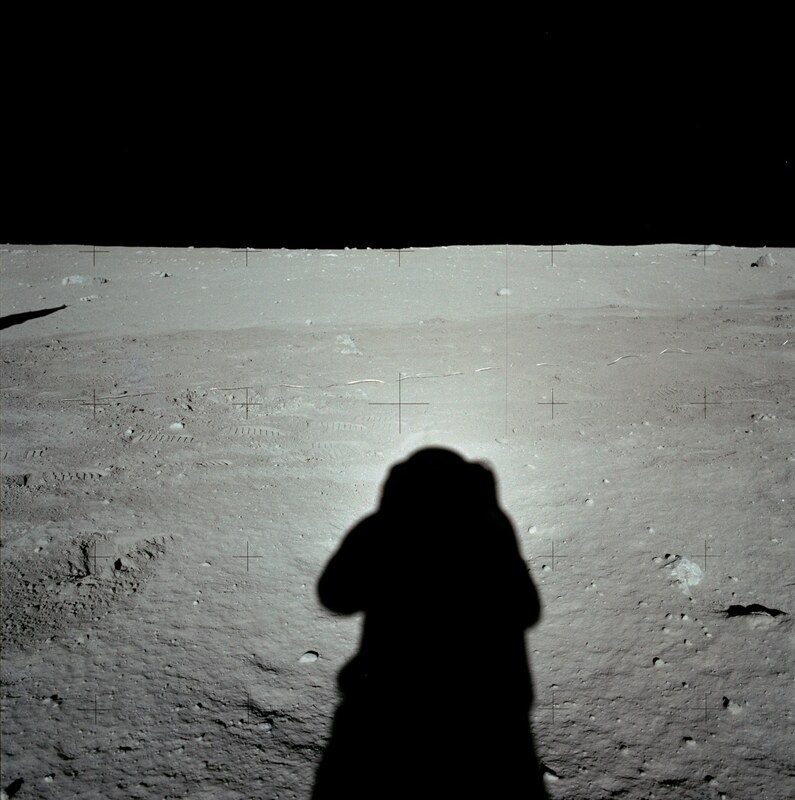 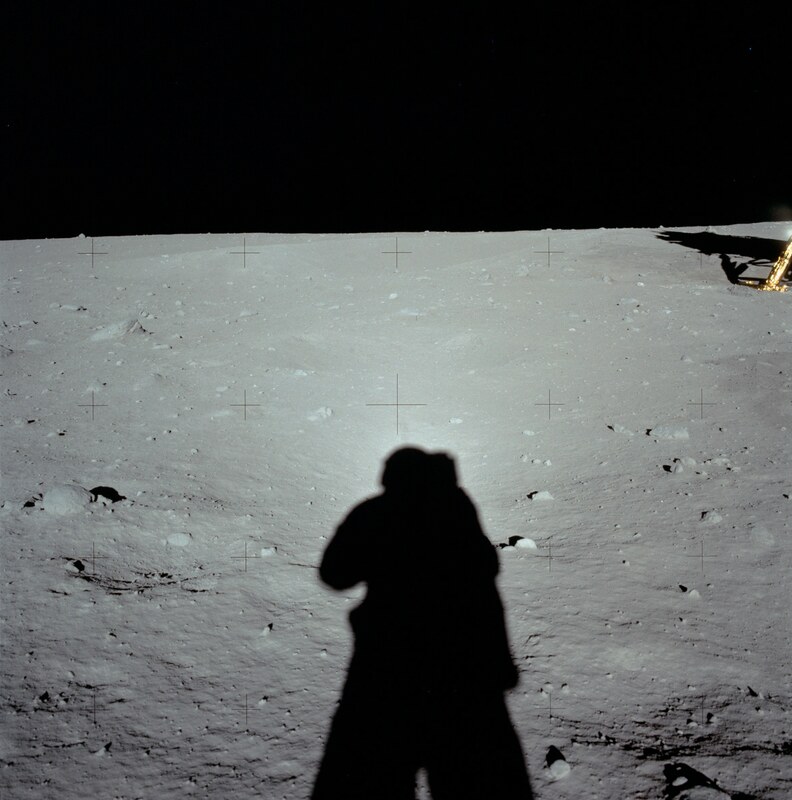 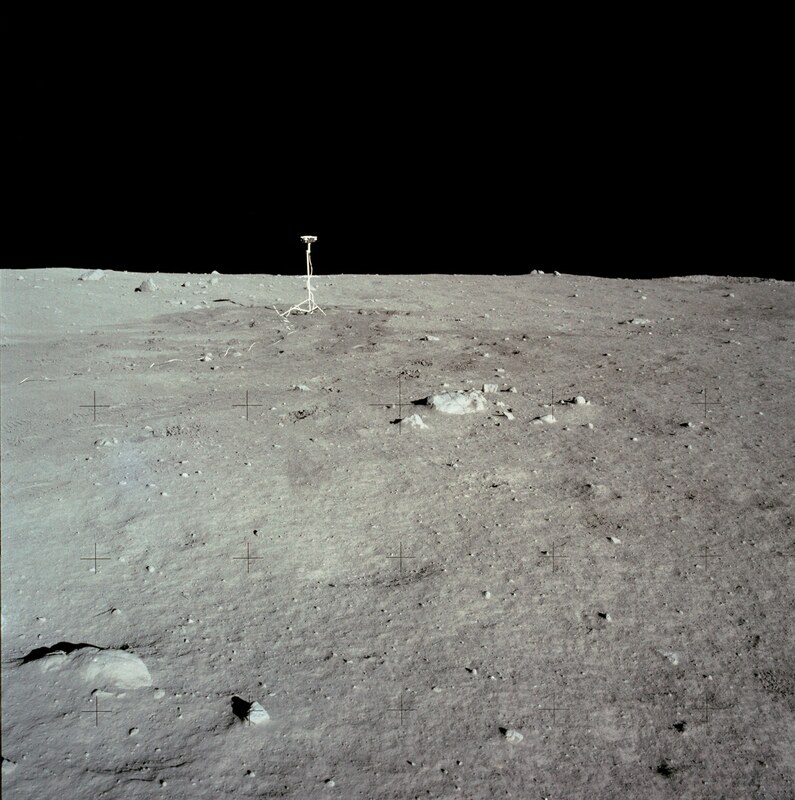 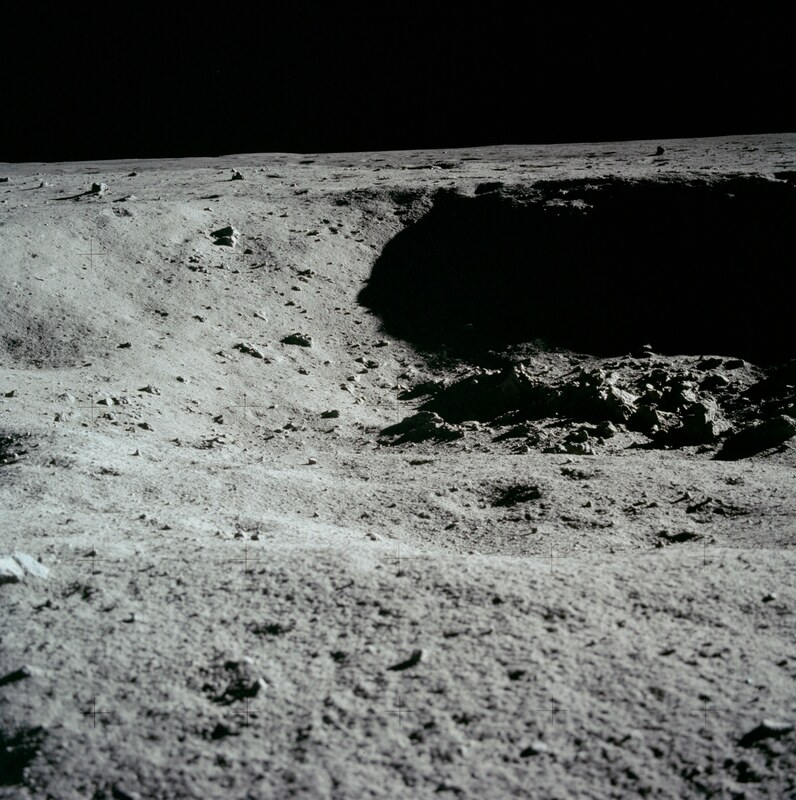 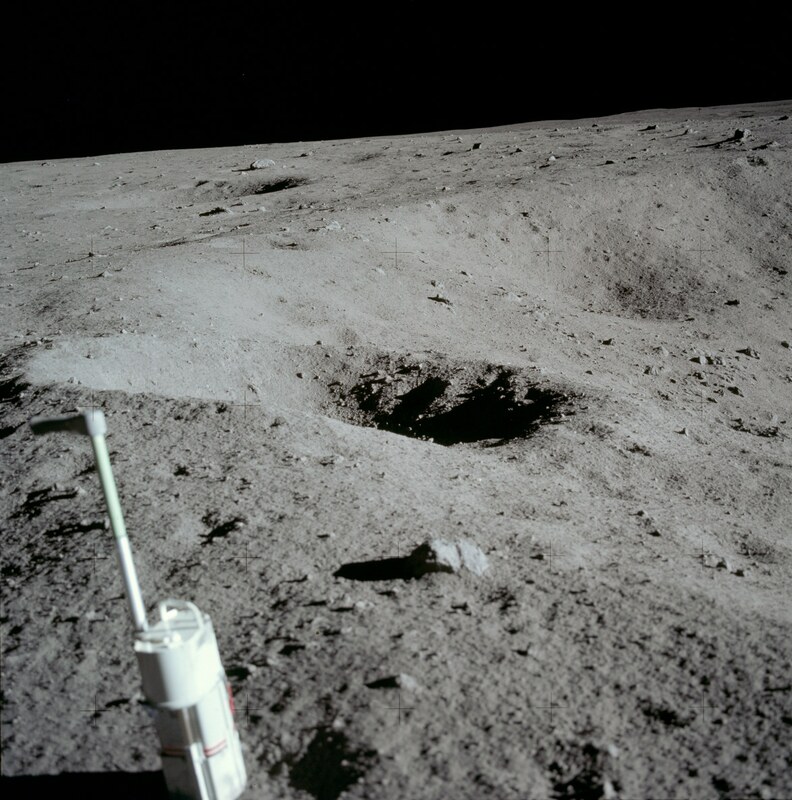 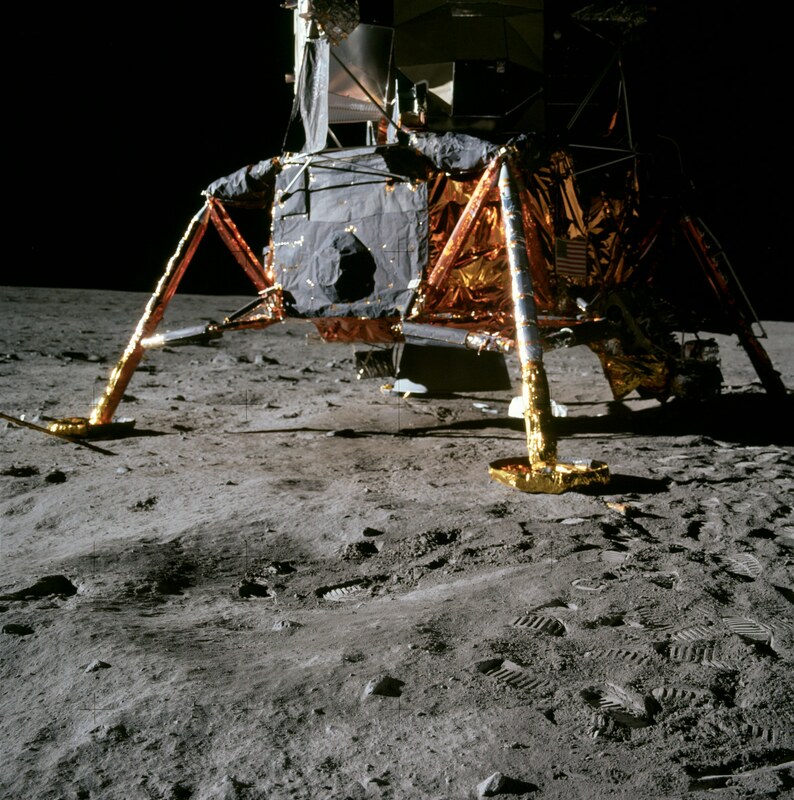 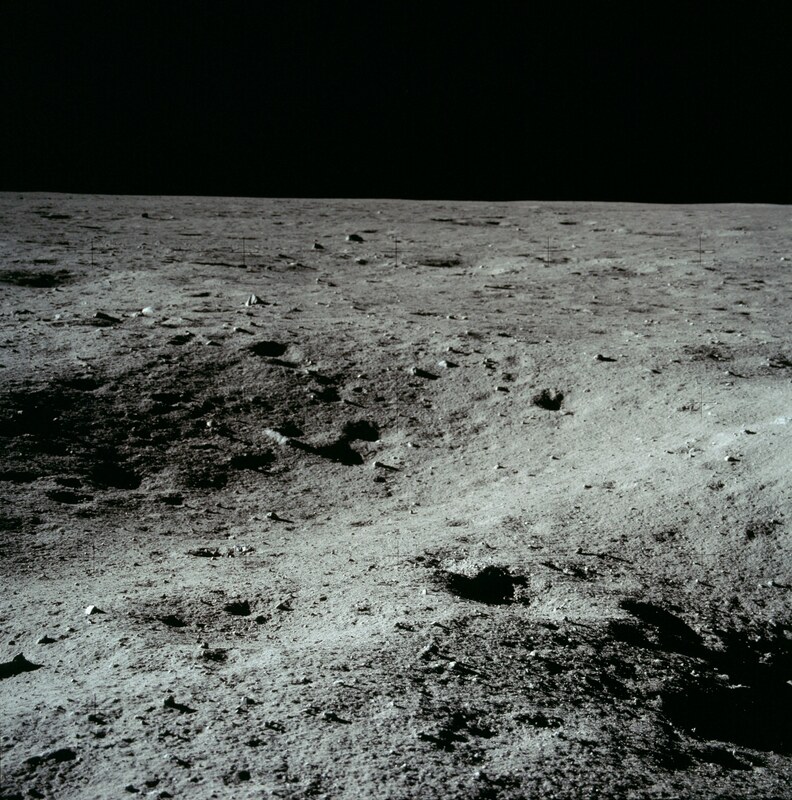 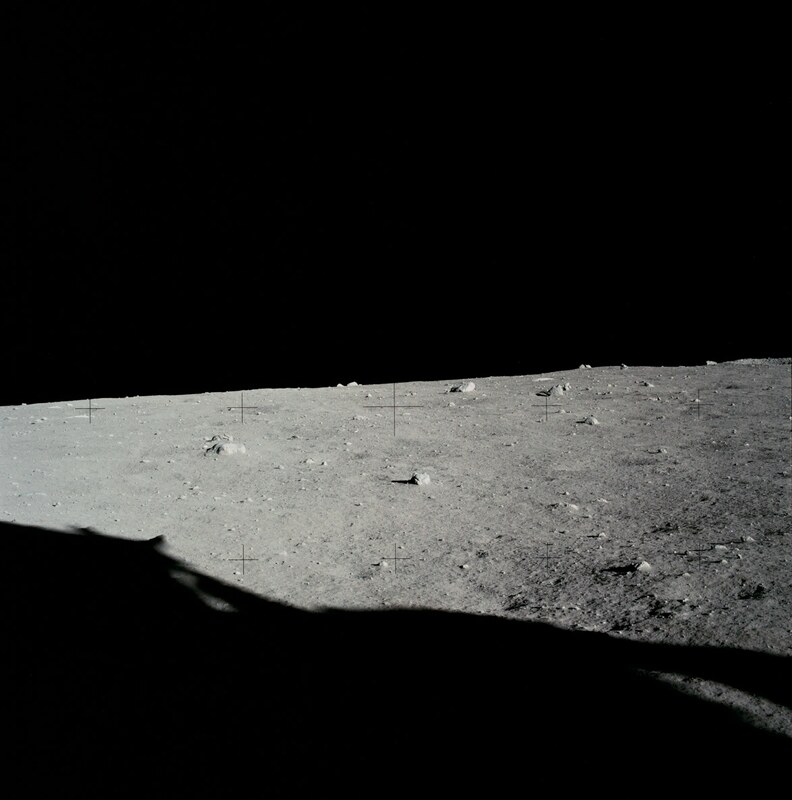 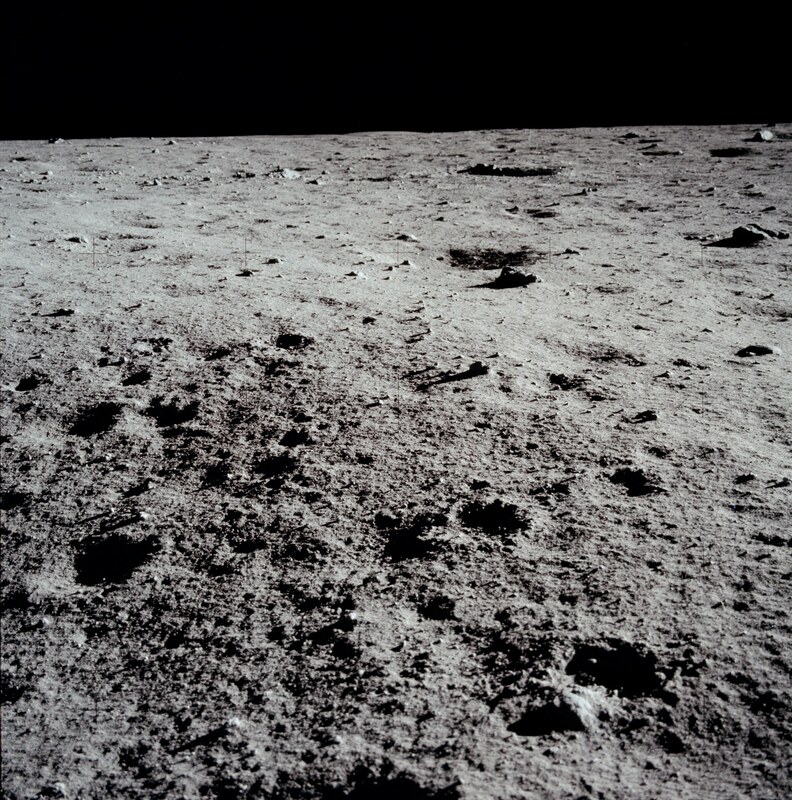 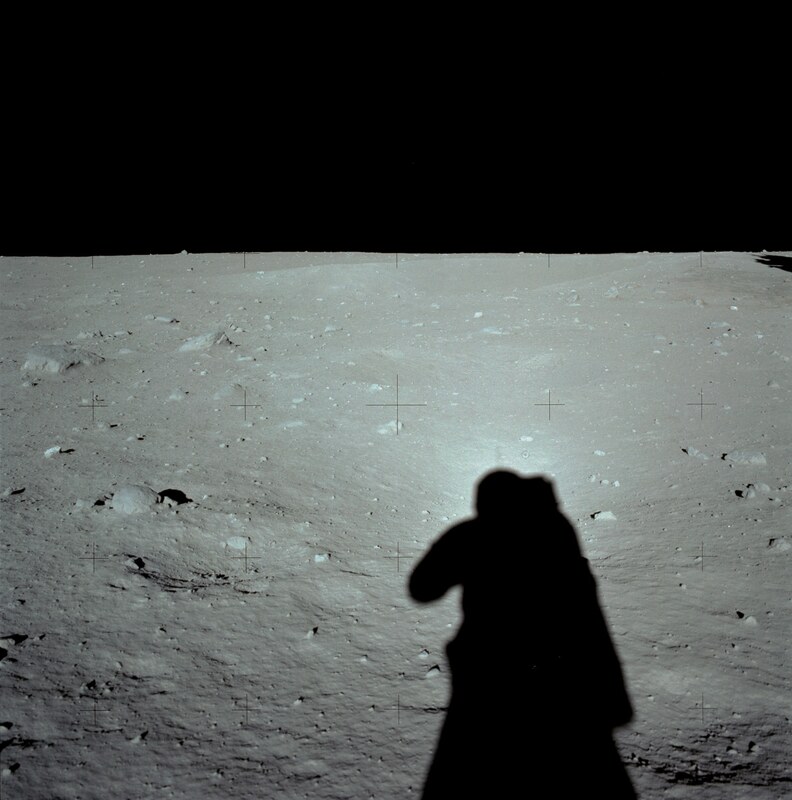 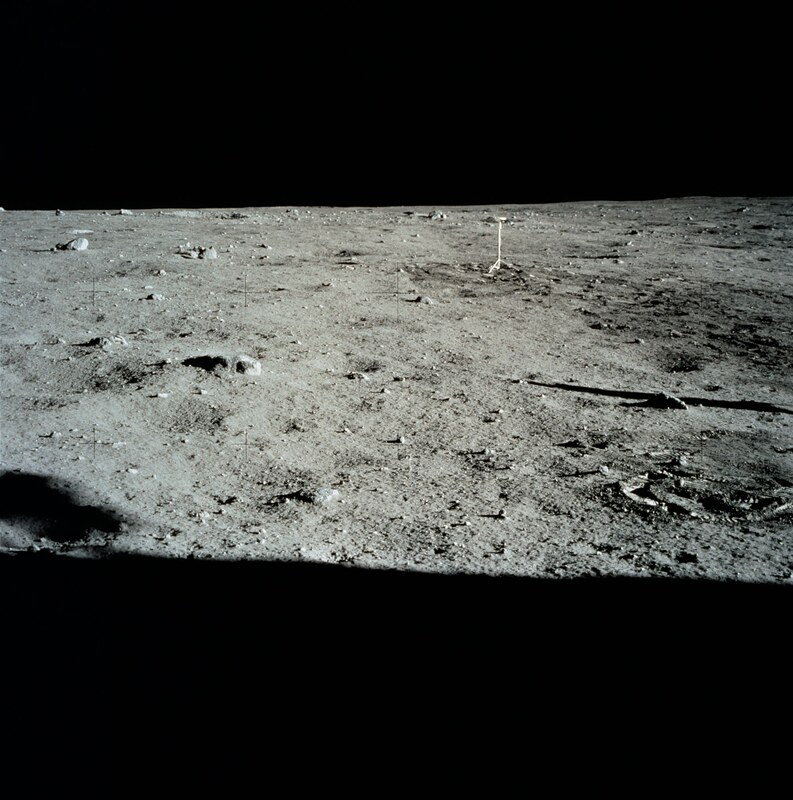 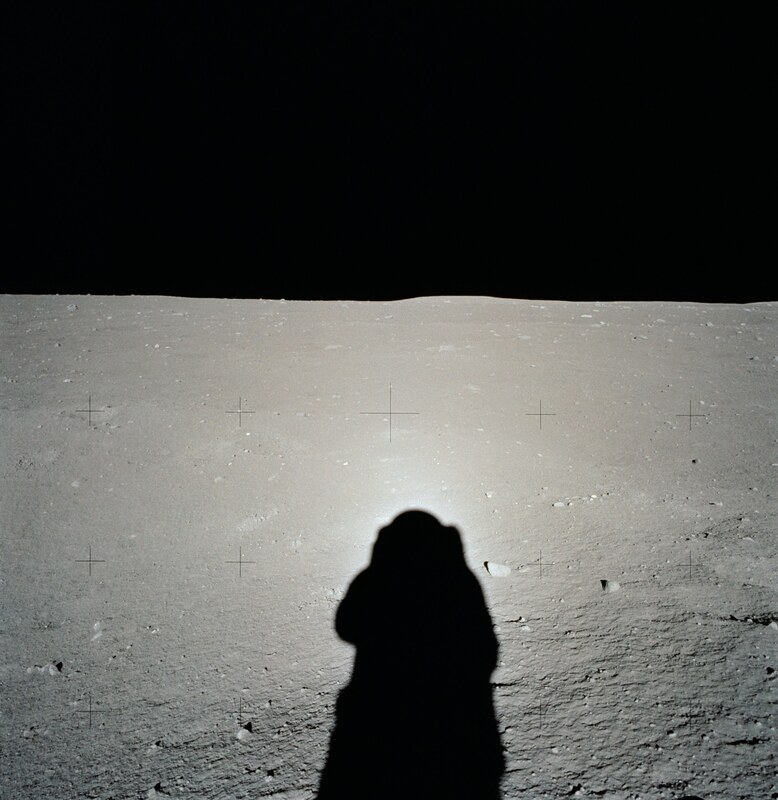 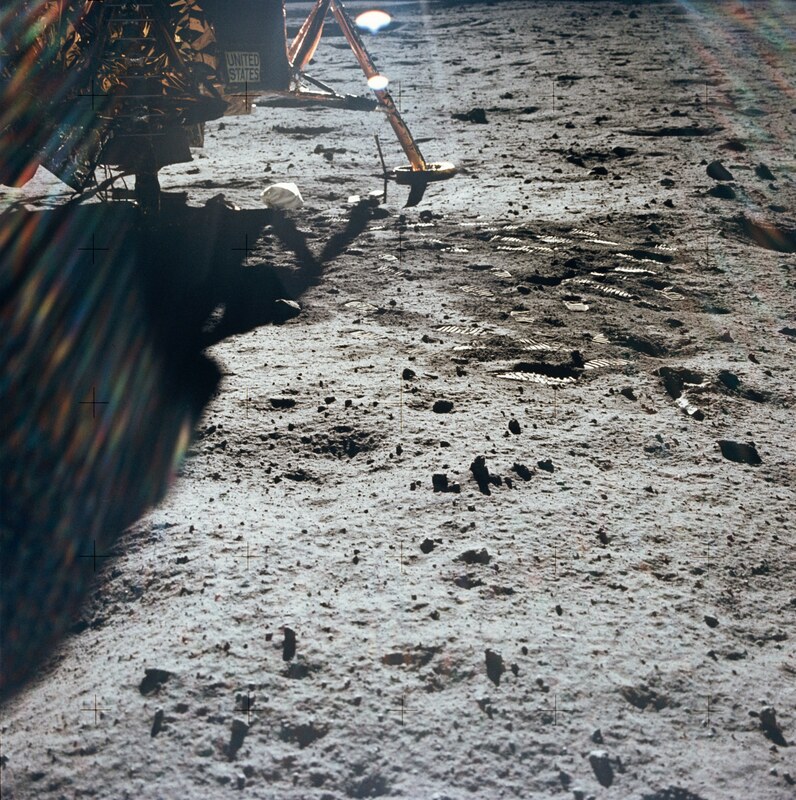 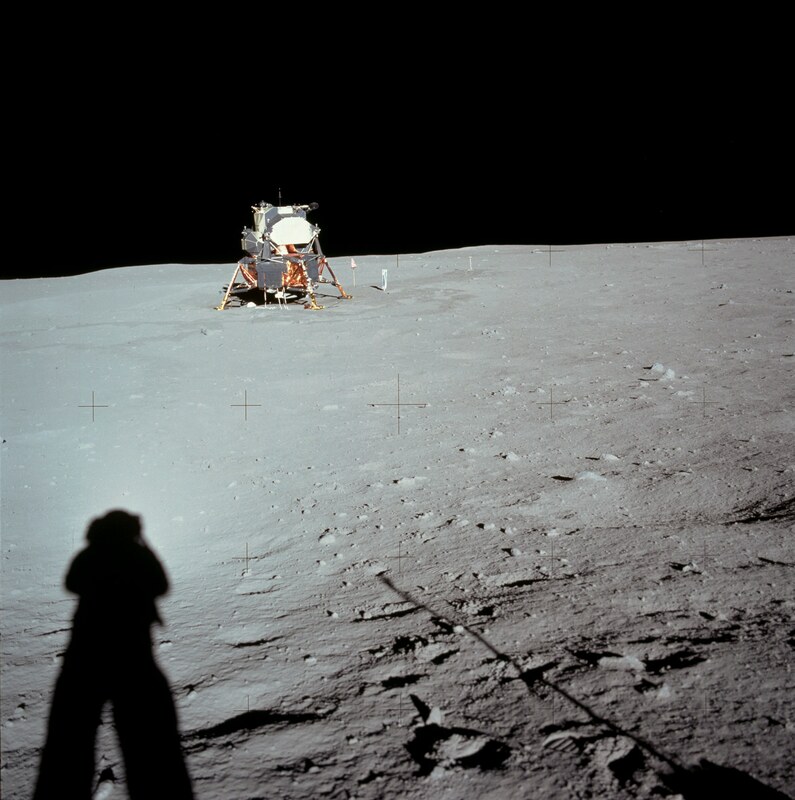 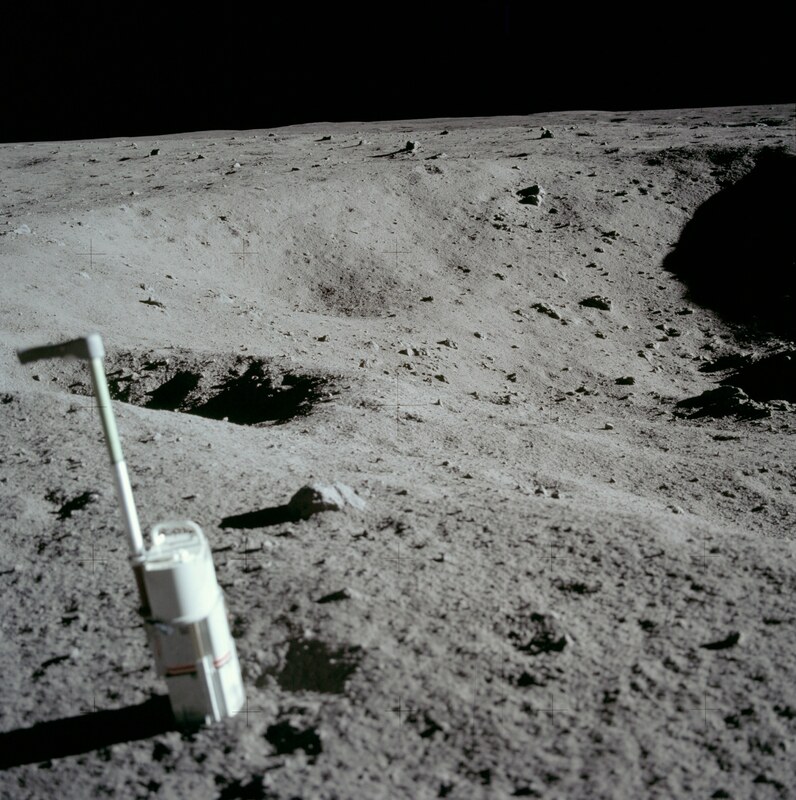 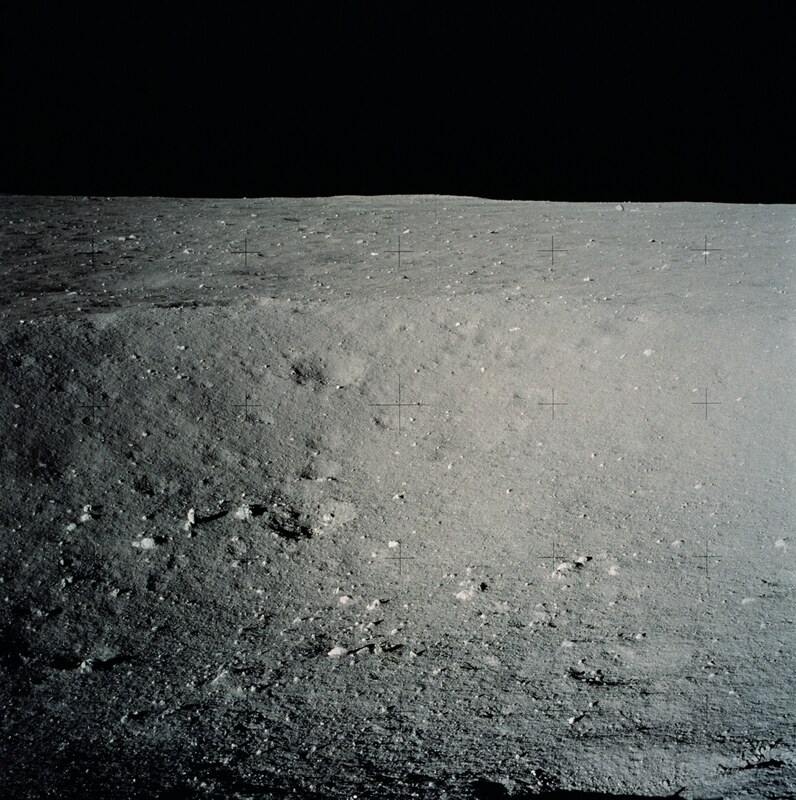 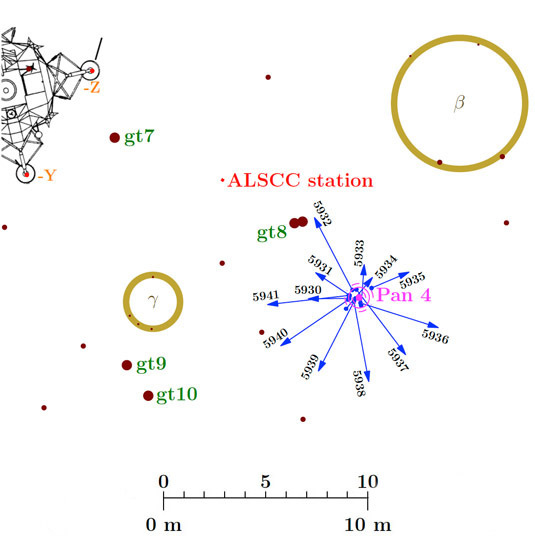 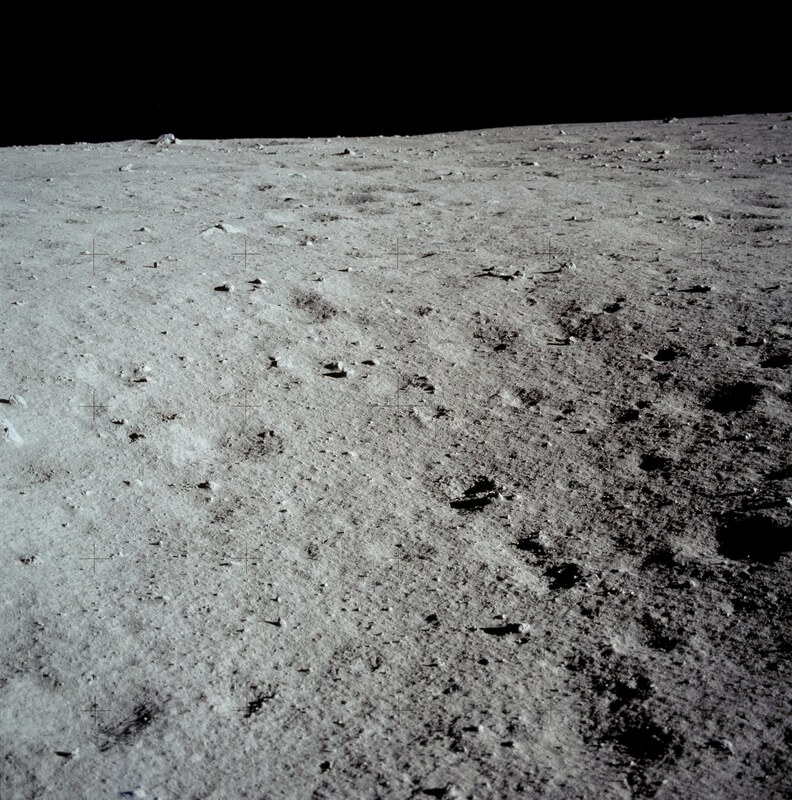 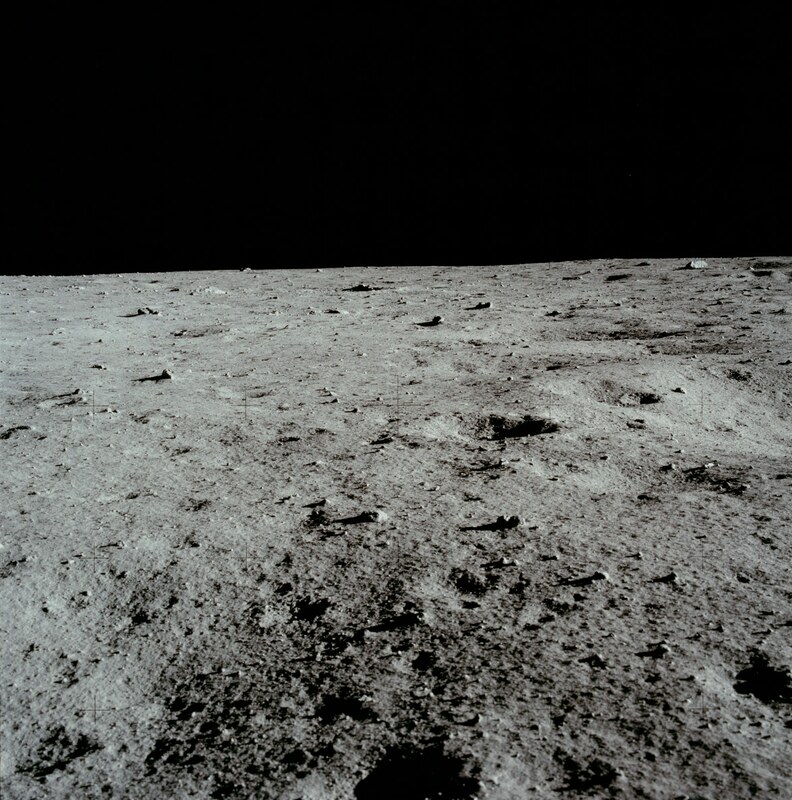 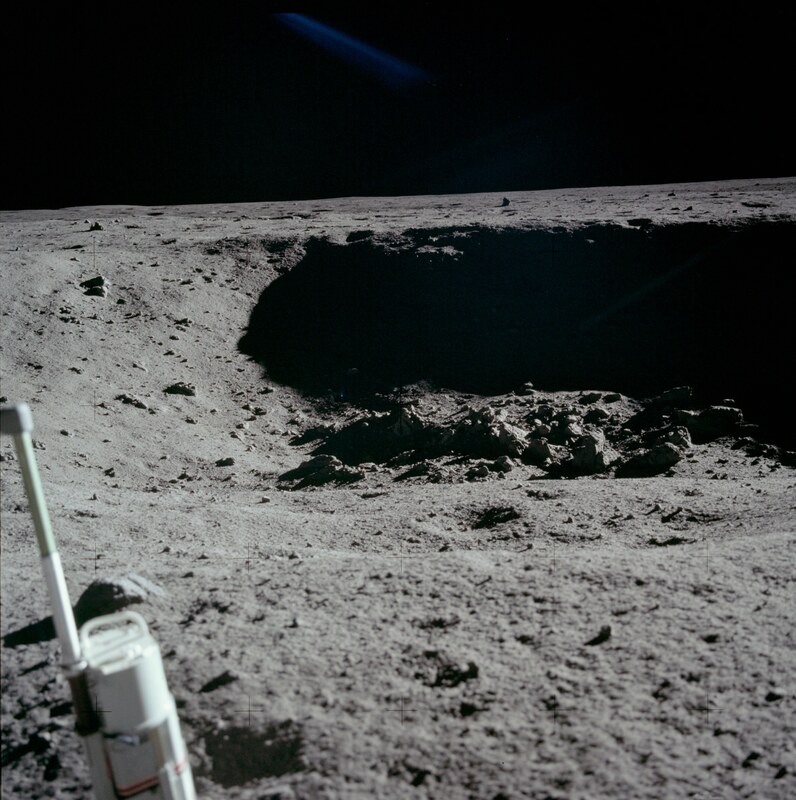 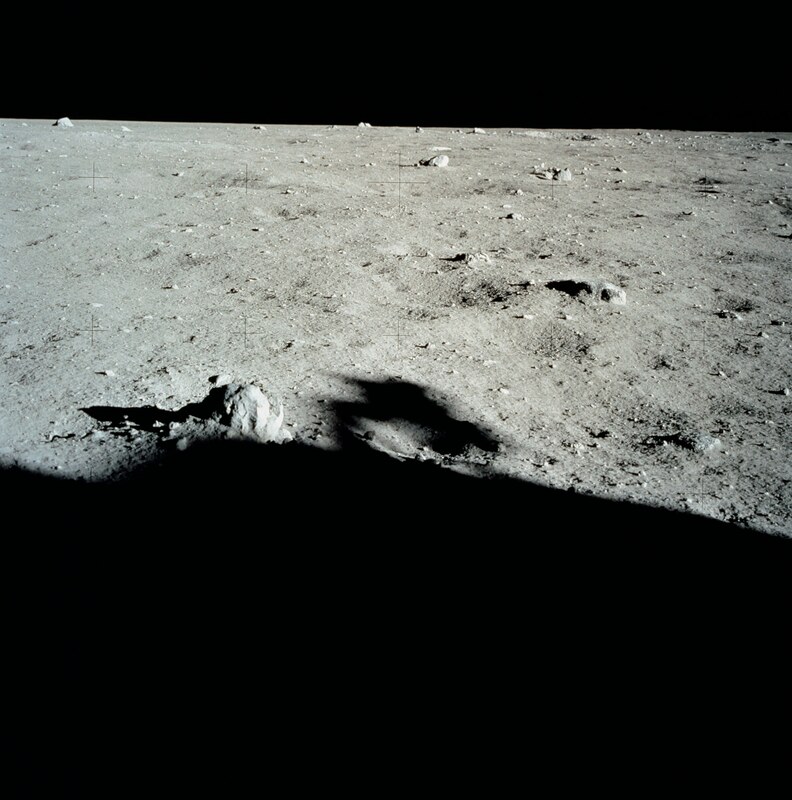 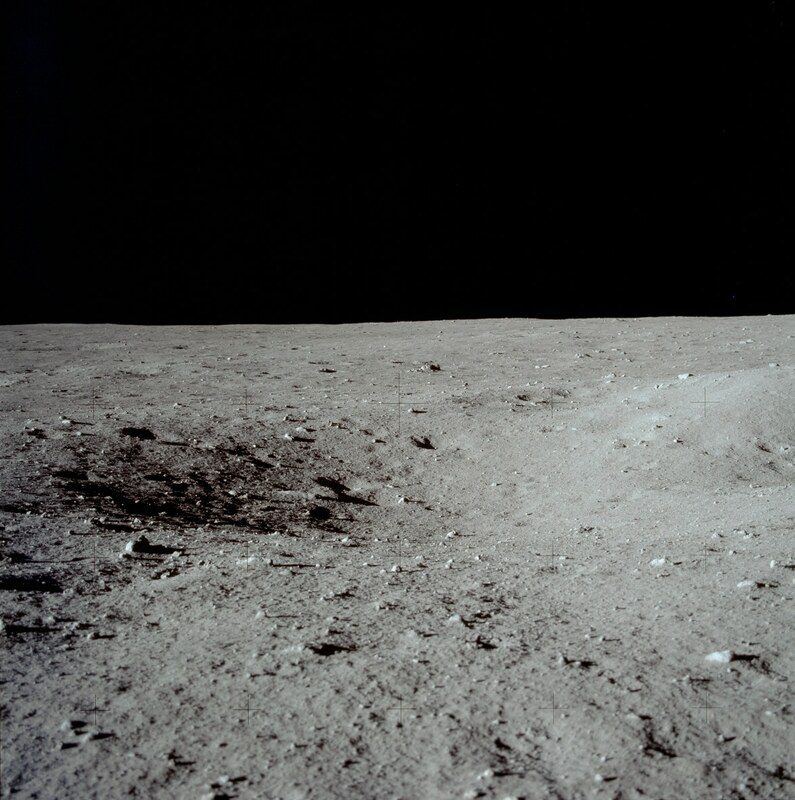 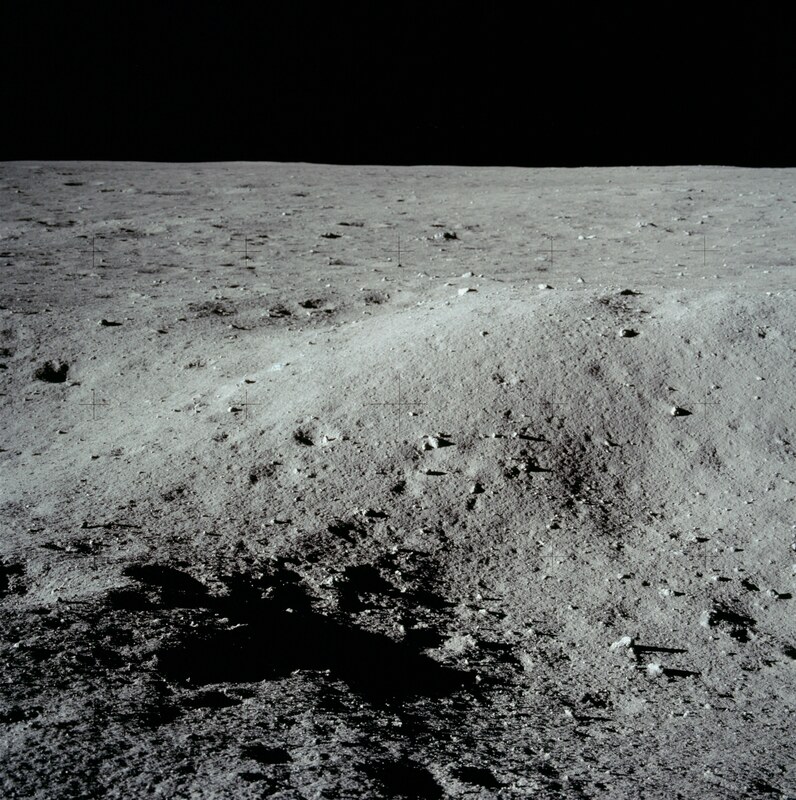 The coordinate system used the photogrammetric analysis on the Apollo 11 lunar surface photography has its origin at the center of the north (plus-Y) footpad. 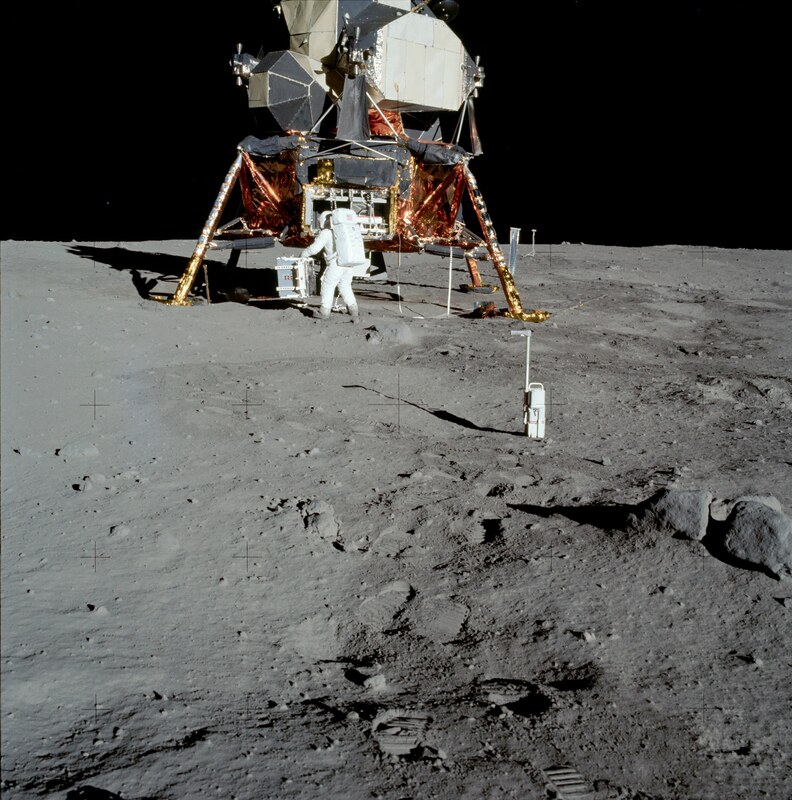 The Y-axis is defined by the line from the center of the north pad to the center of the south pad, with positive values in the direction of the south foot pad. 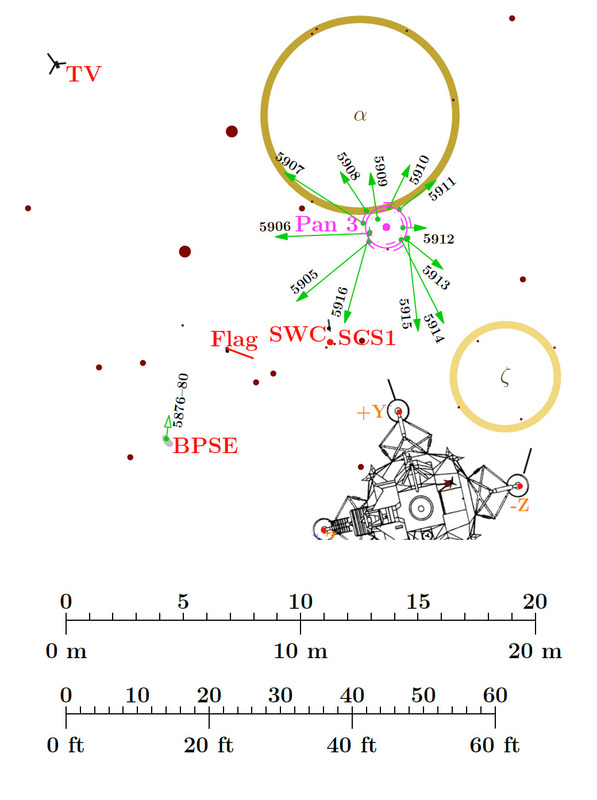 The x-axis is perpendicular to the y-axis, with positive values in the direction of the west (plus-Z) pad. 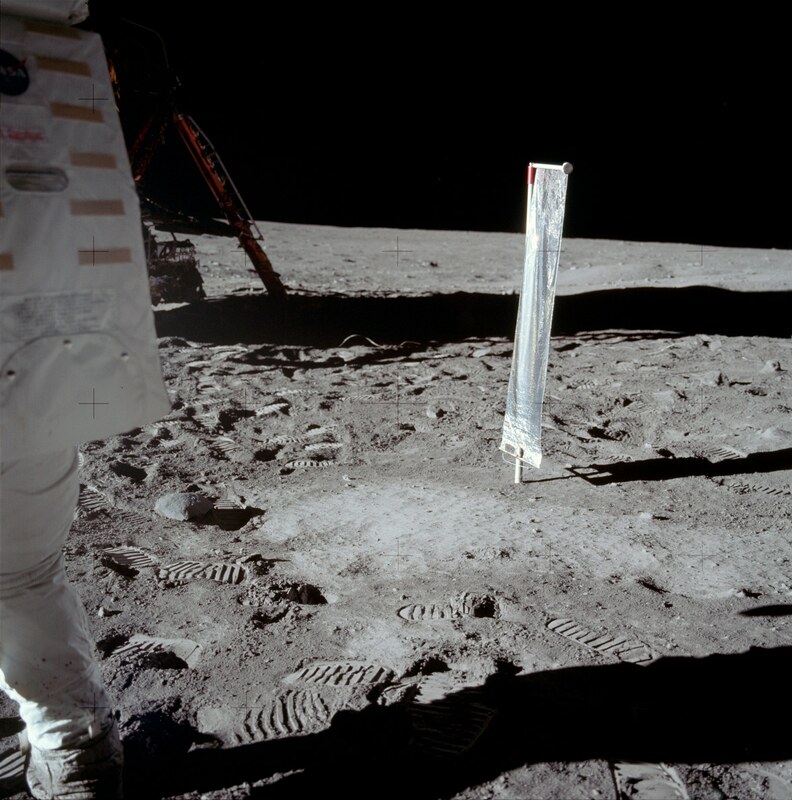 And the Z-axis, which is not perpendicular to the other two, is parallel to the SWC staff, with positive values above the base of the north footpad. 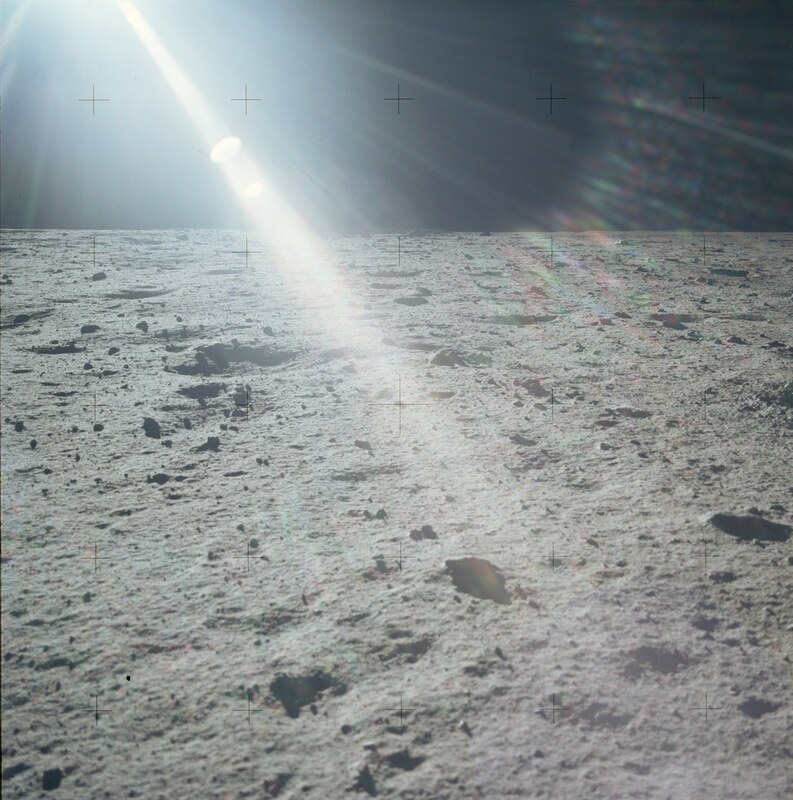 For each pan, the central point is the center of a circle fit to the camera station locations. 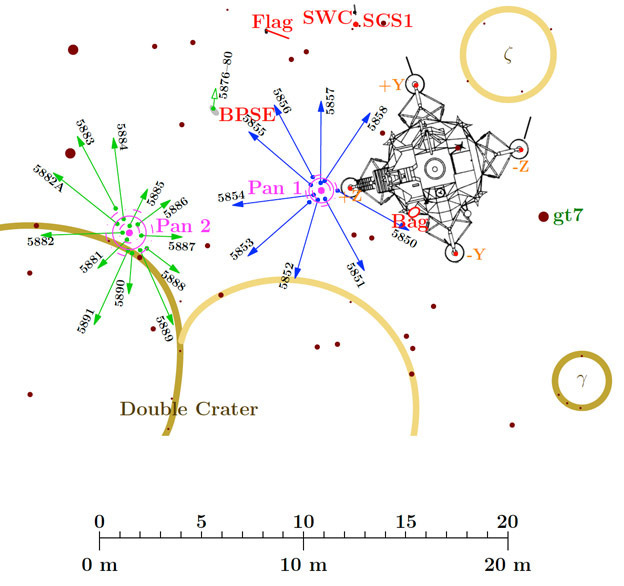 The dashed circles just inside and just outside the fitted circle indicate the dispersion relative to the fitted circle.